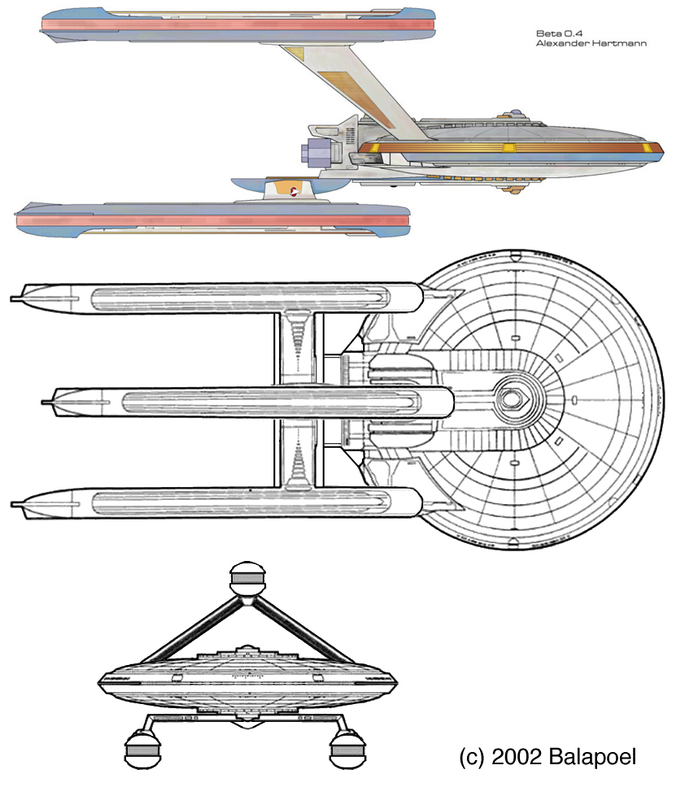 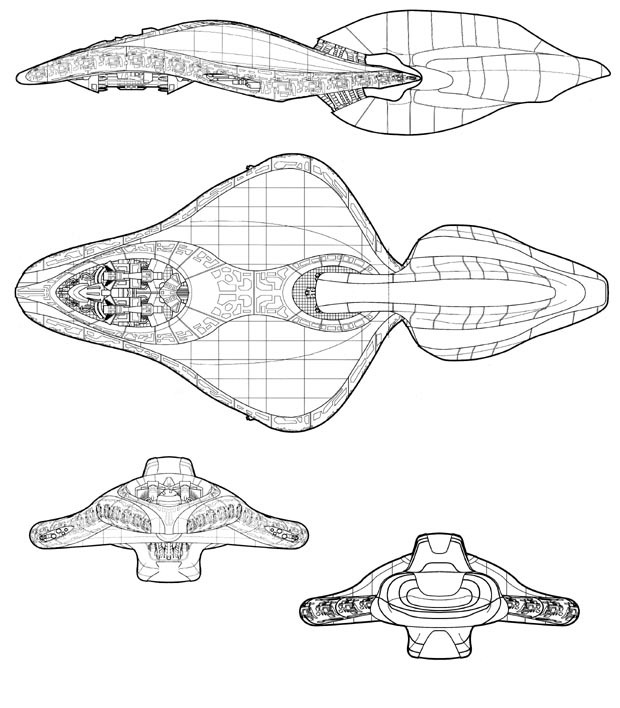 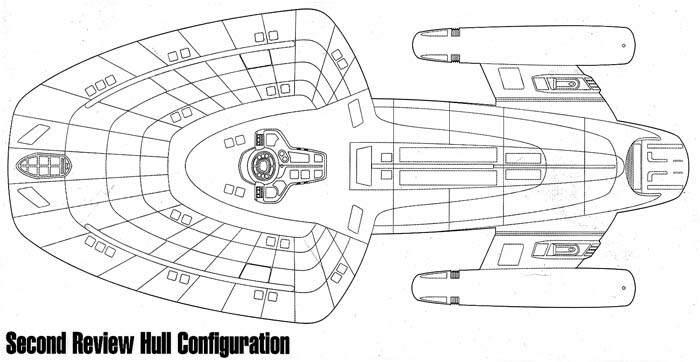 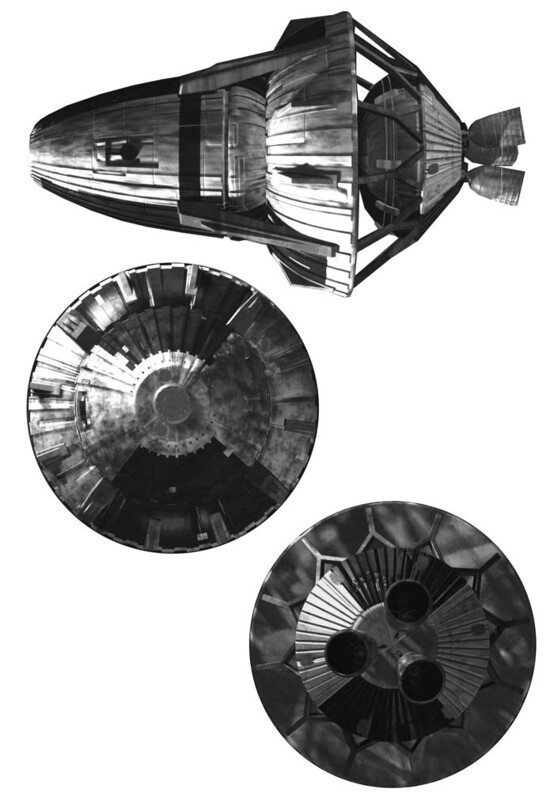 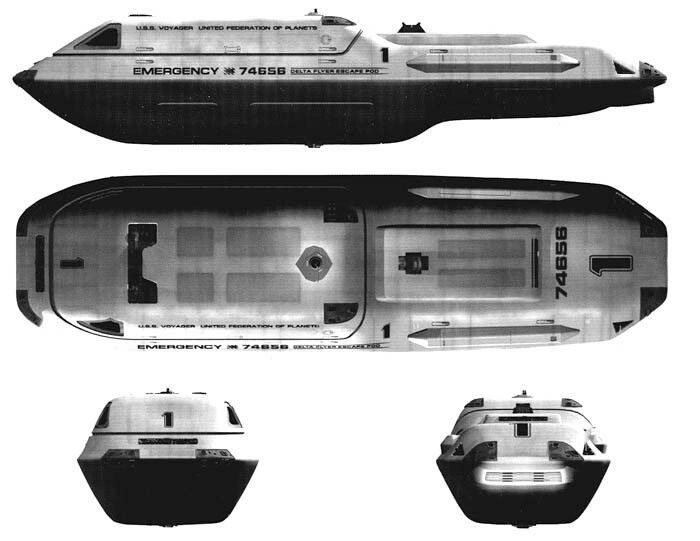 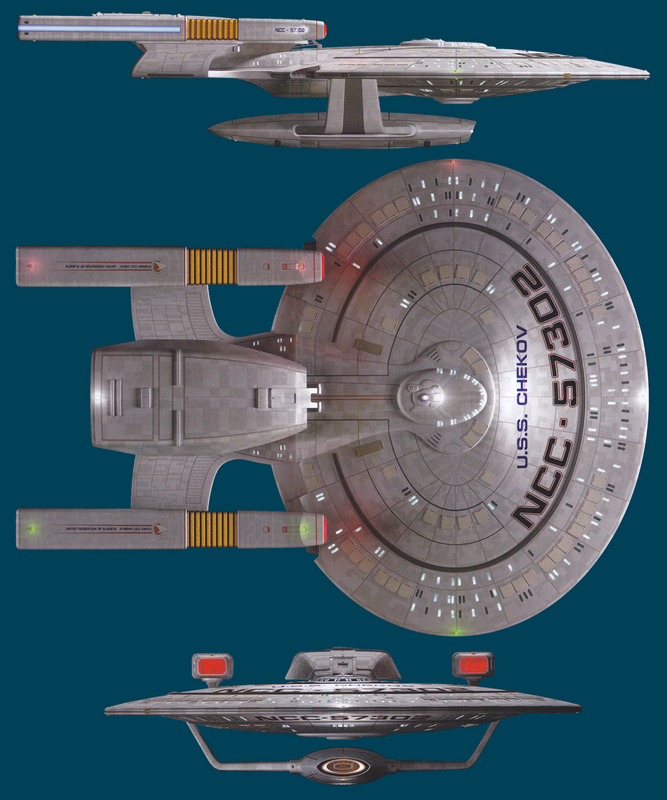 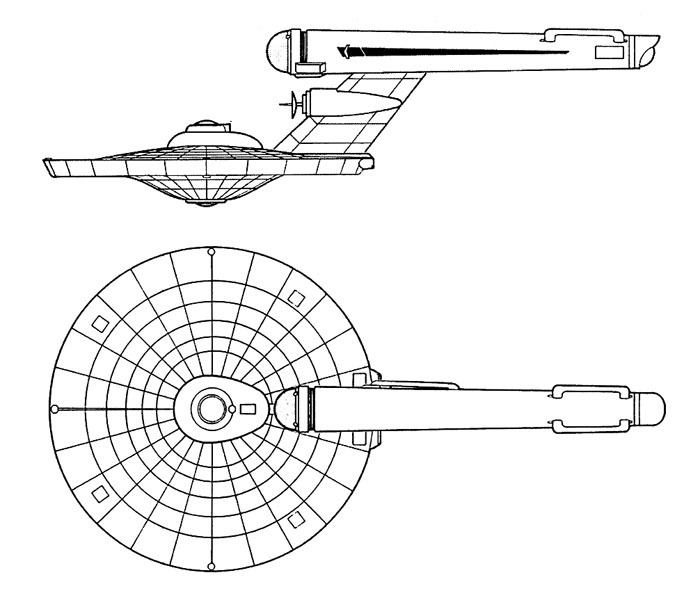 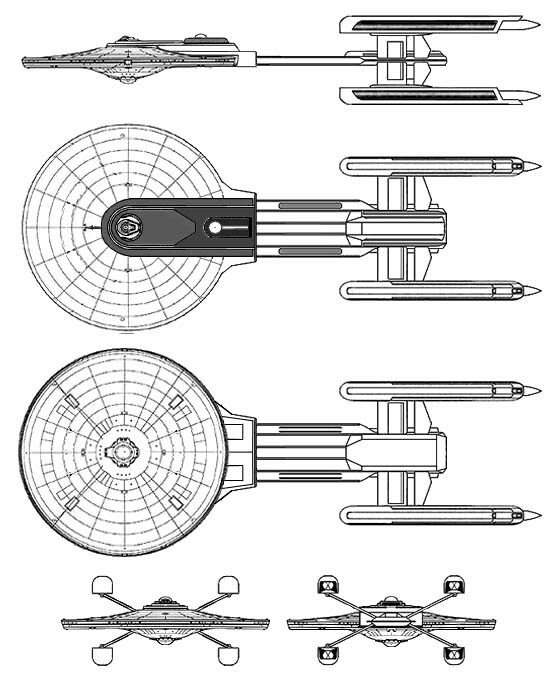 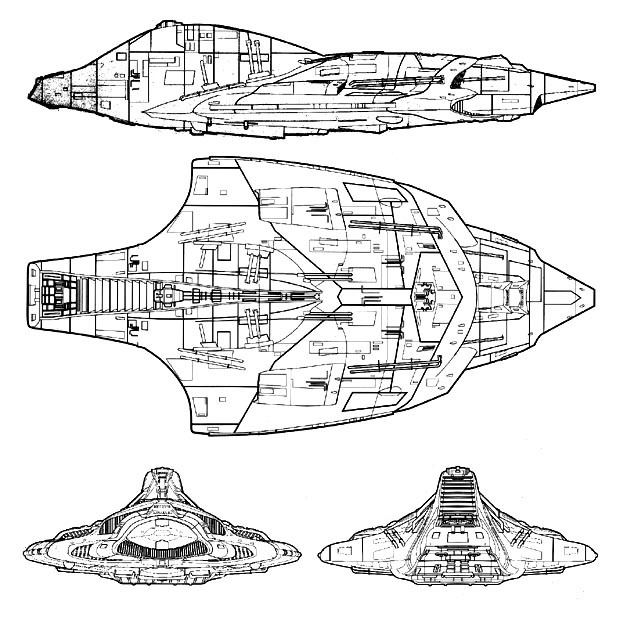 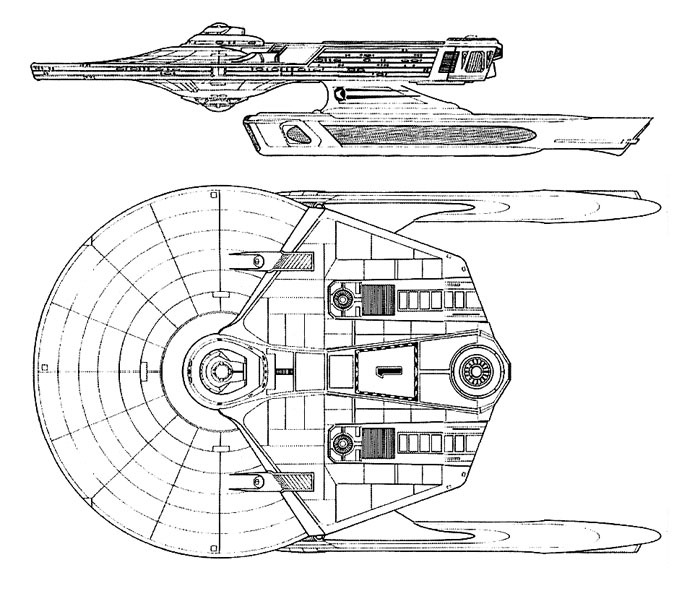 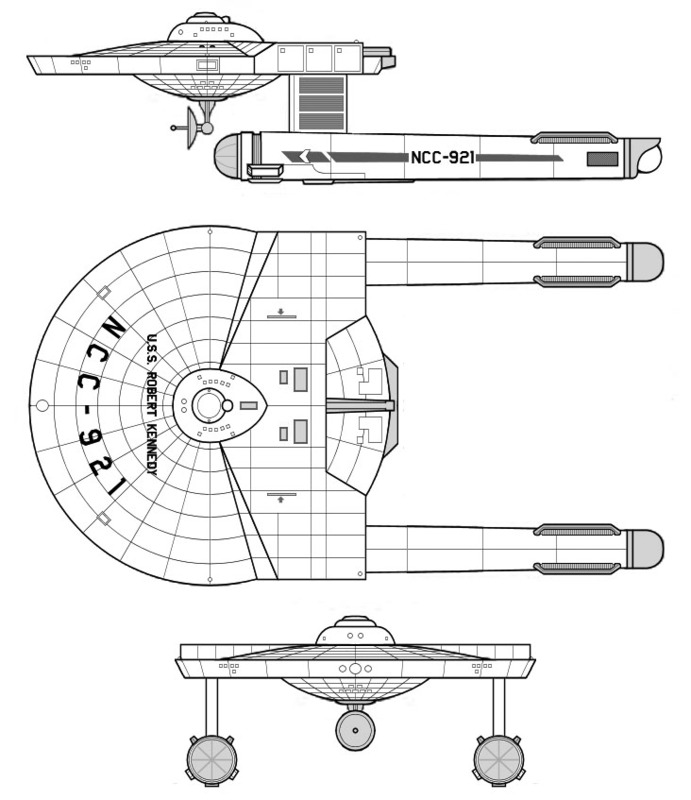 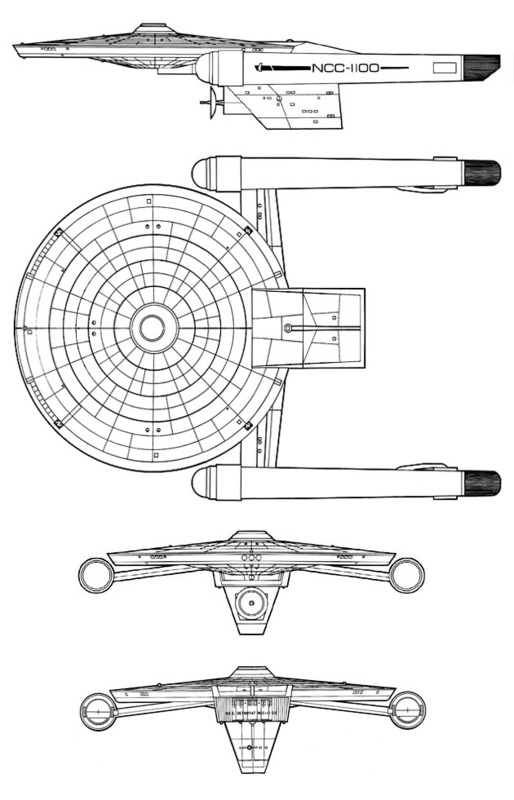 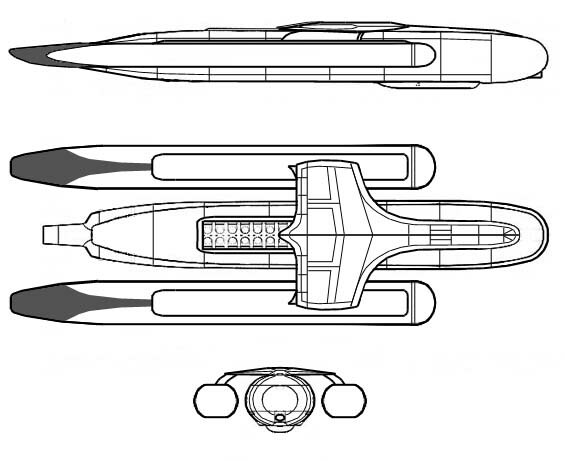 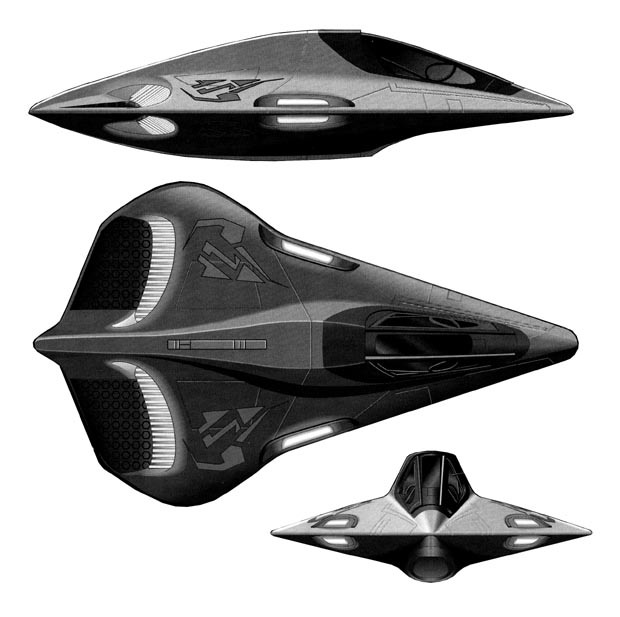 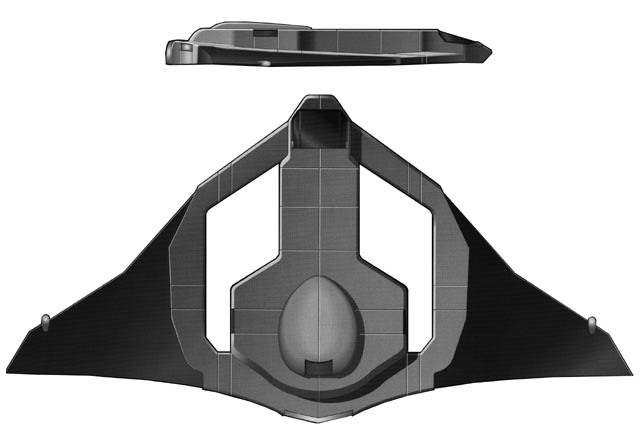 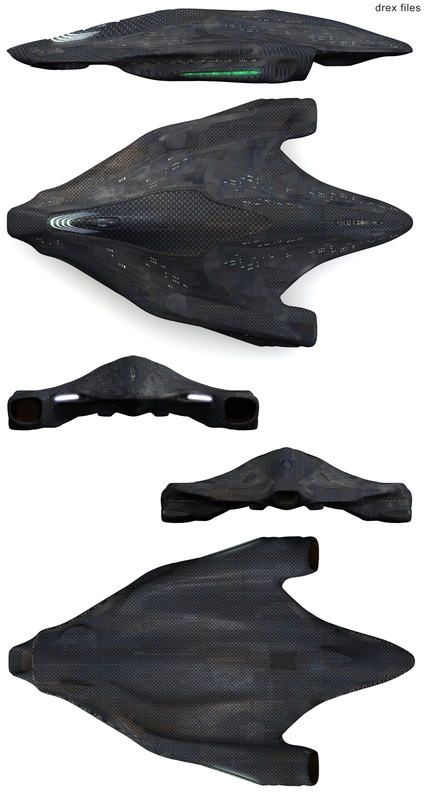 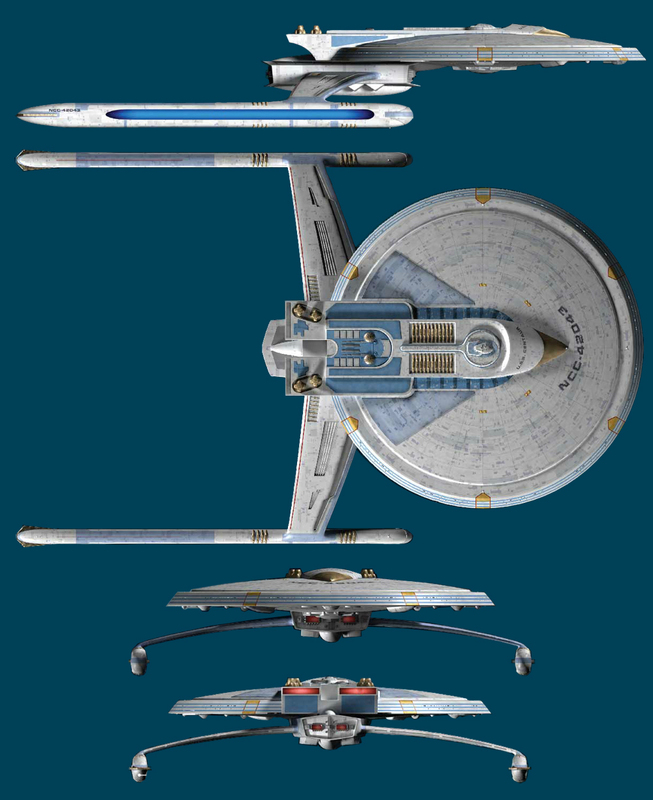 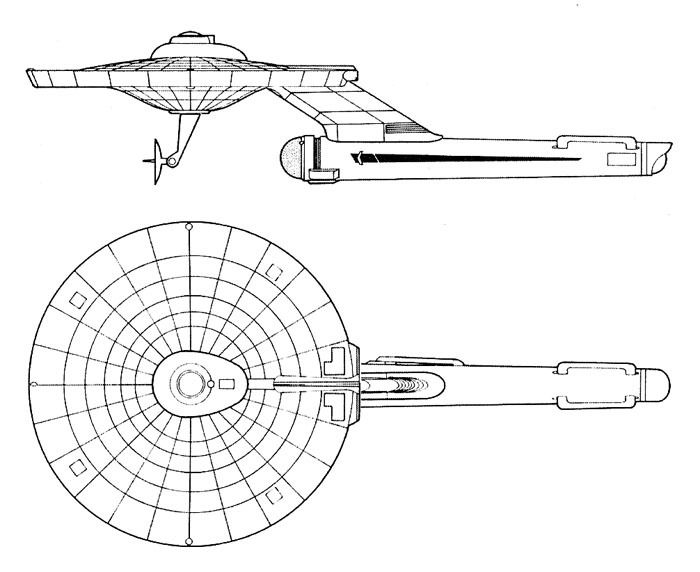 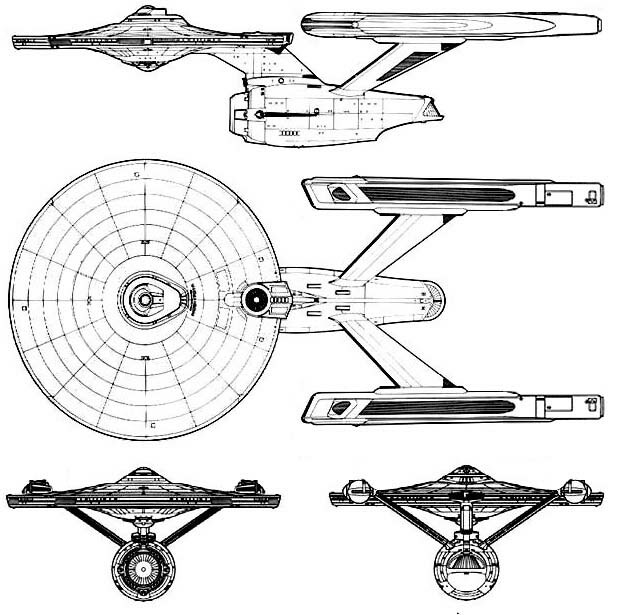 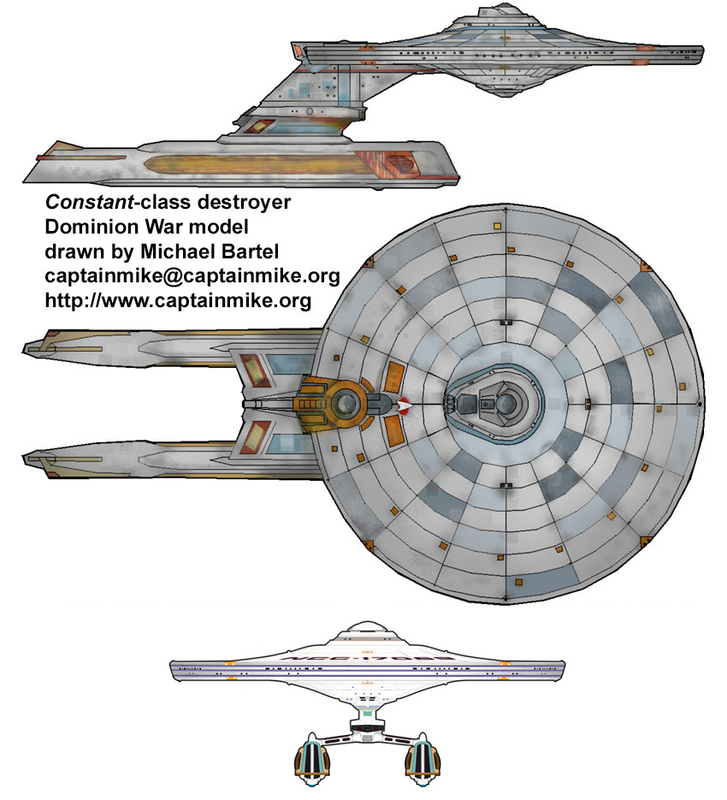 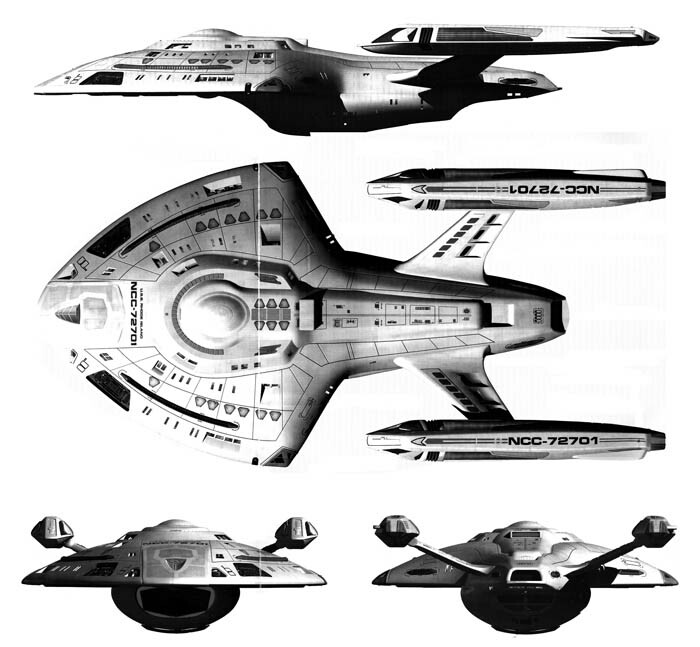 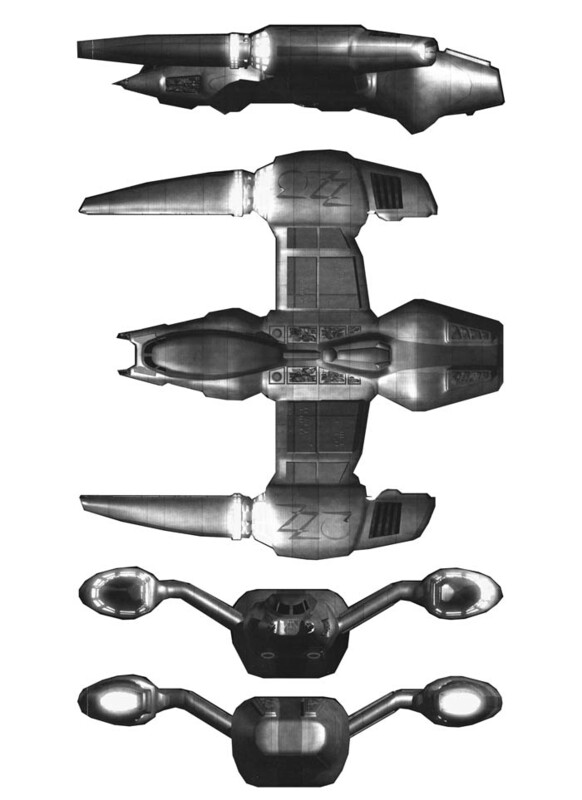 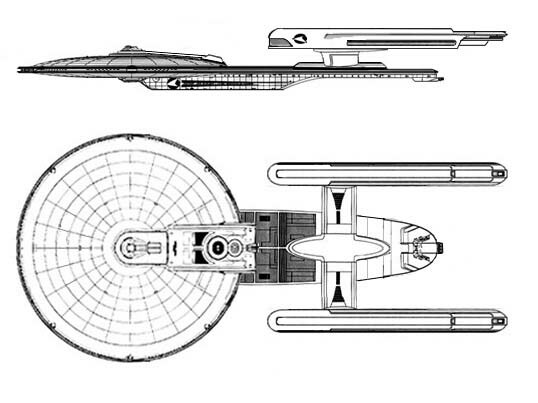 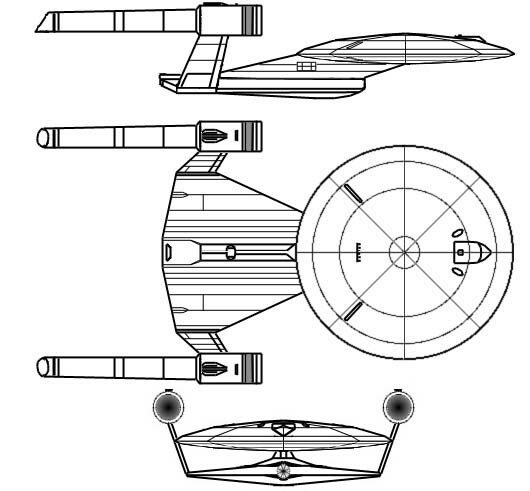 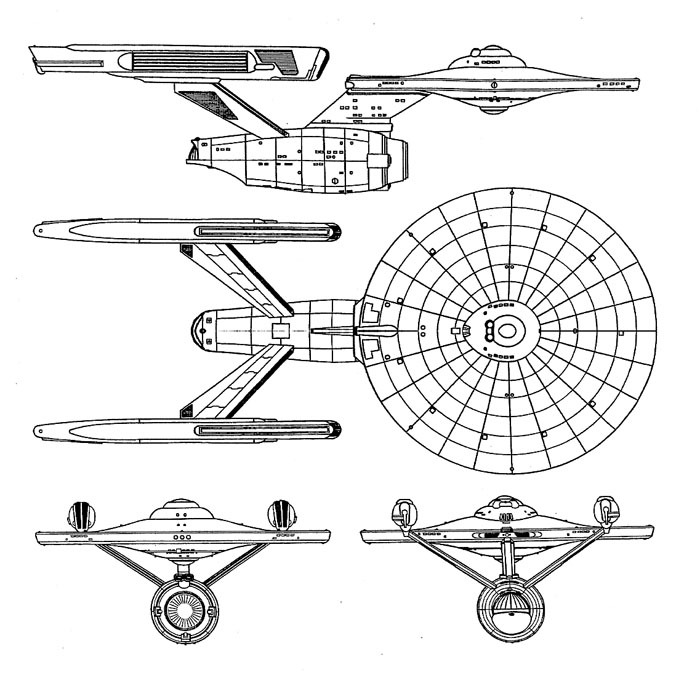 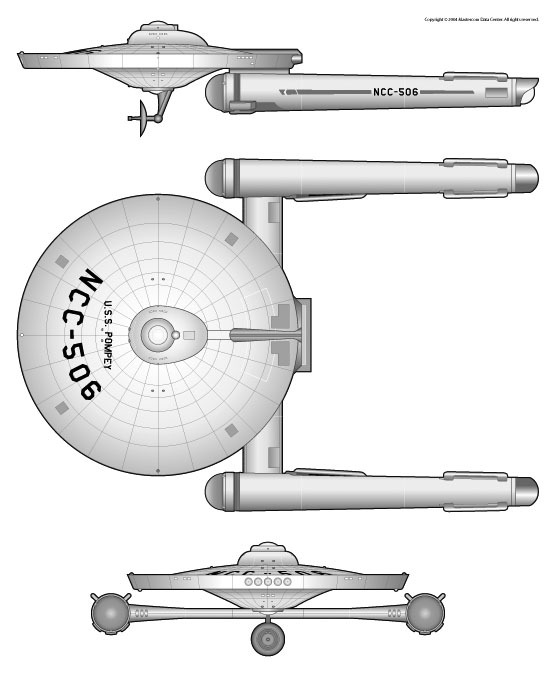 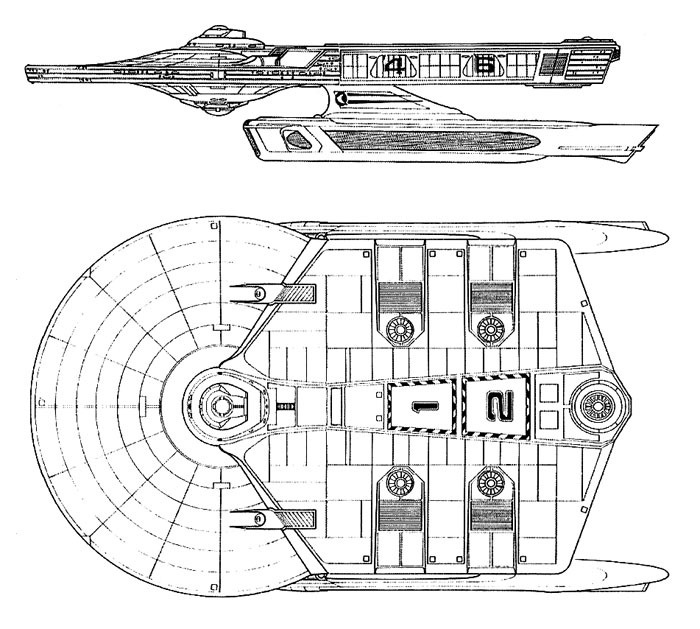 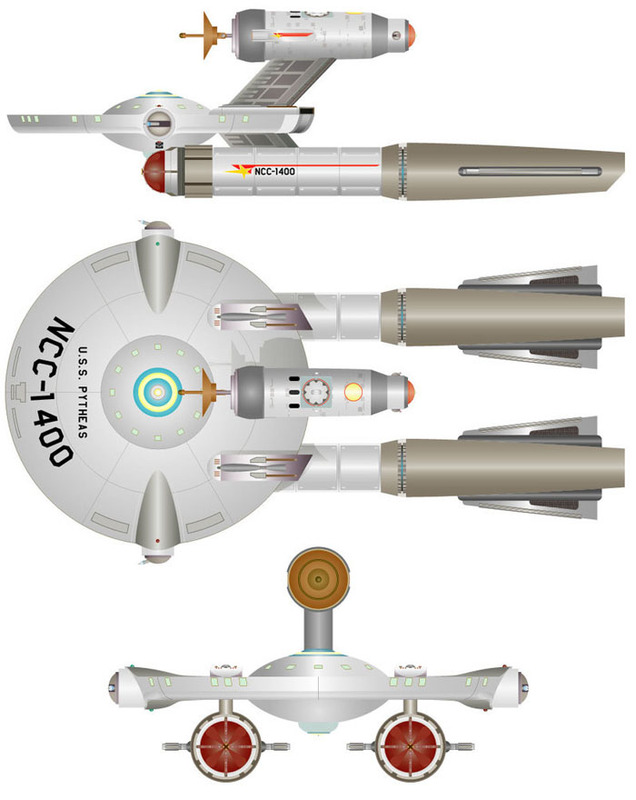 * Editor's Note: This version of the D-4 was the actual conceptual model that was designed for the Enterprise episode "1x04: Unexpected". 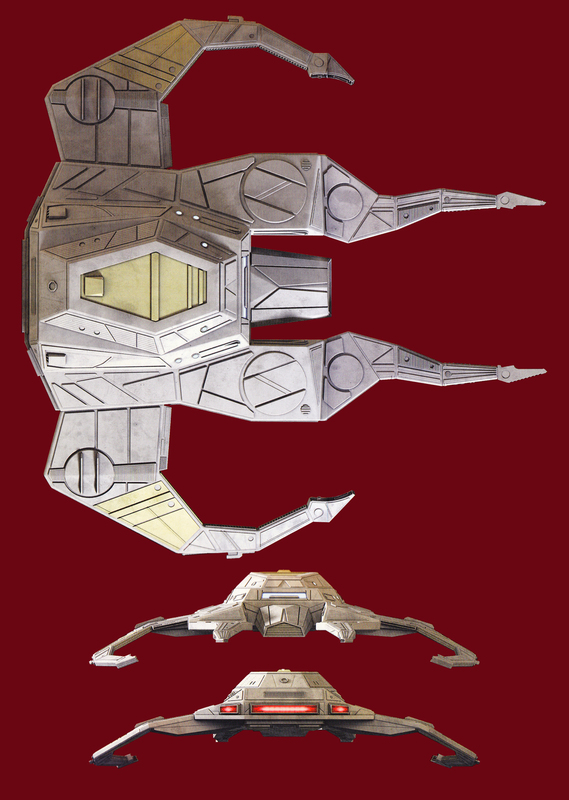 Due to the fact that the producers wanted "more windows" and the artists didn't have the time to do that, they instead went with a low-poly D-7 K'T'Inga at the last minute, despite the obvious anachronism. 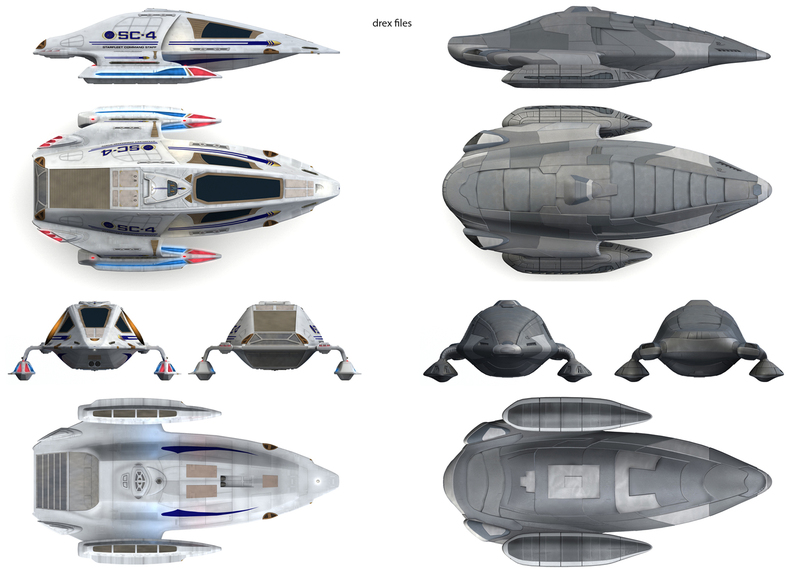 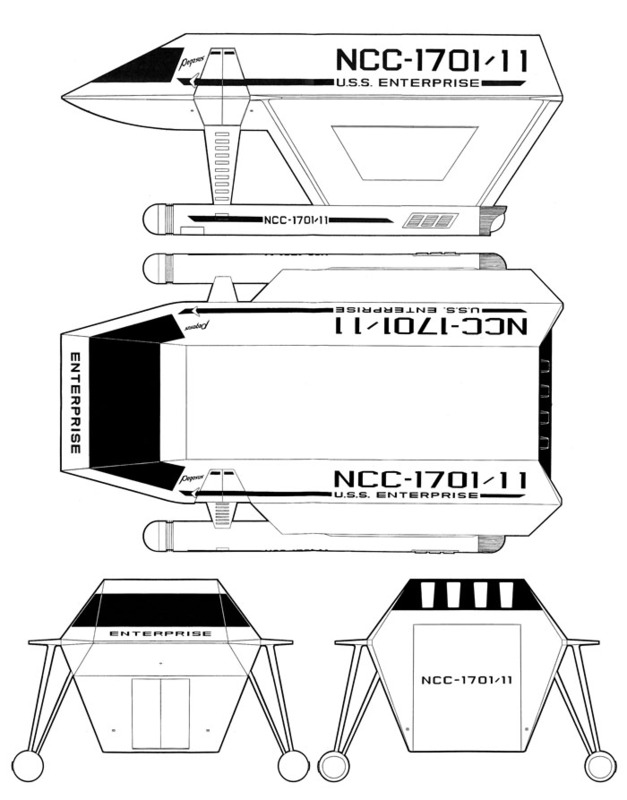 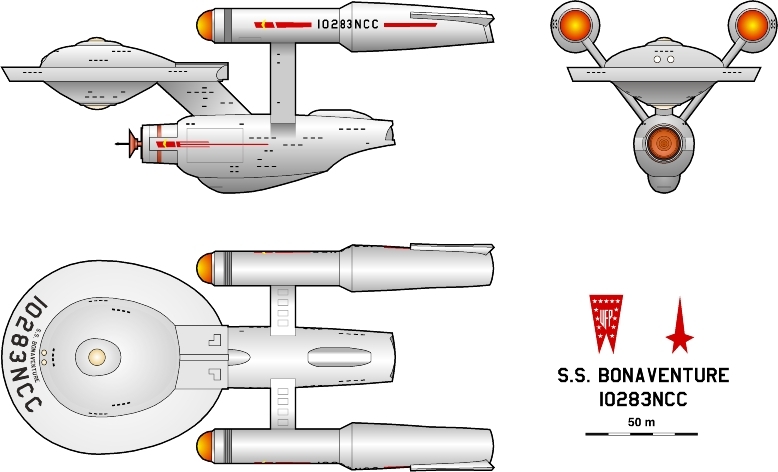 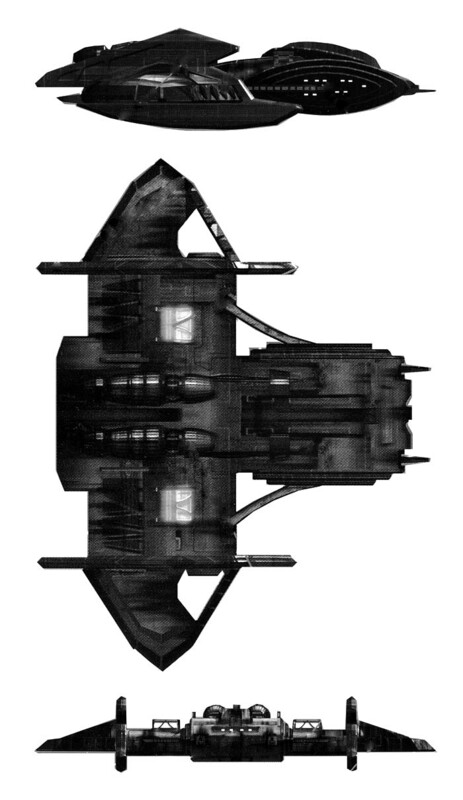 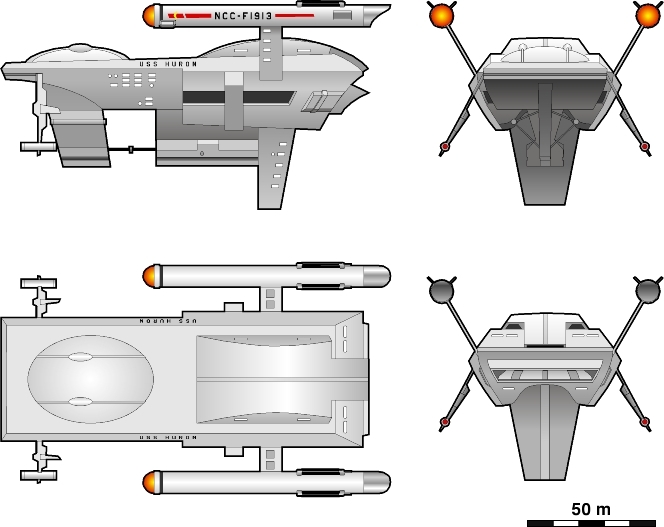 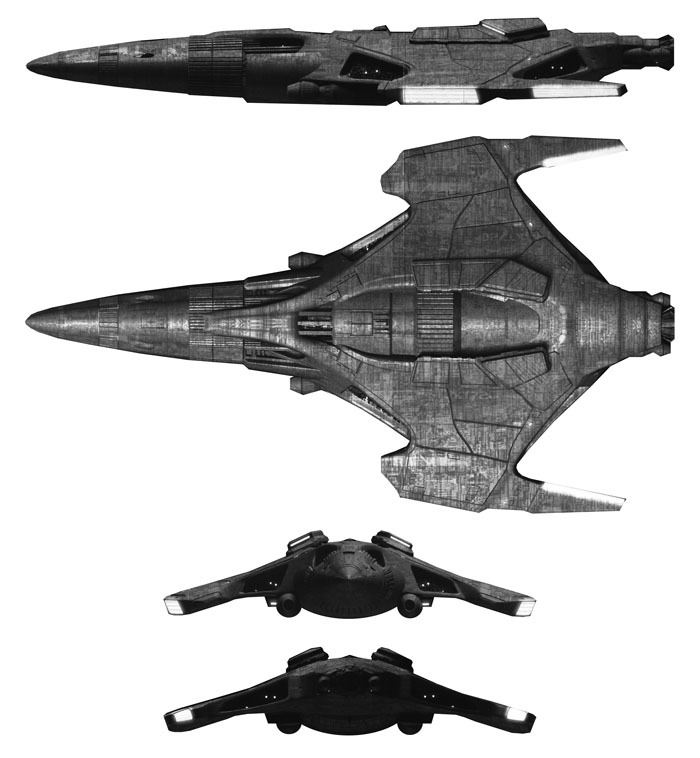 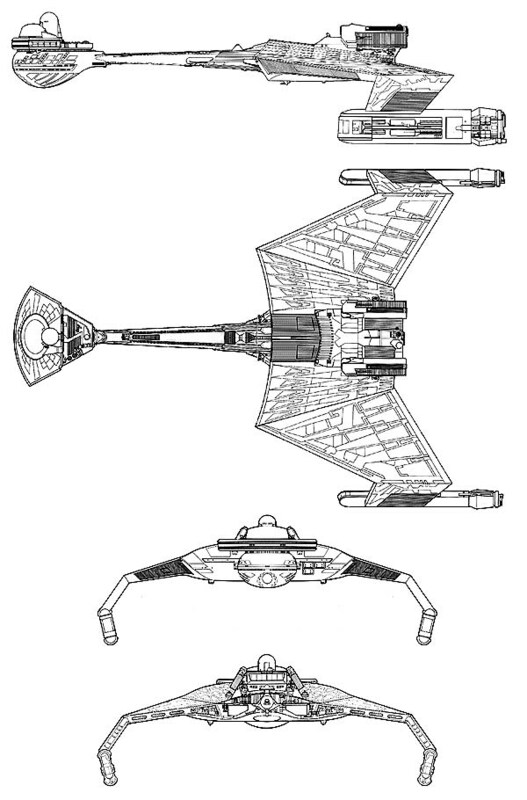 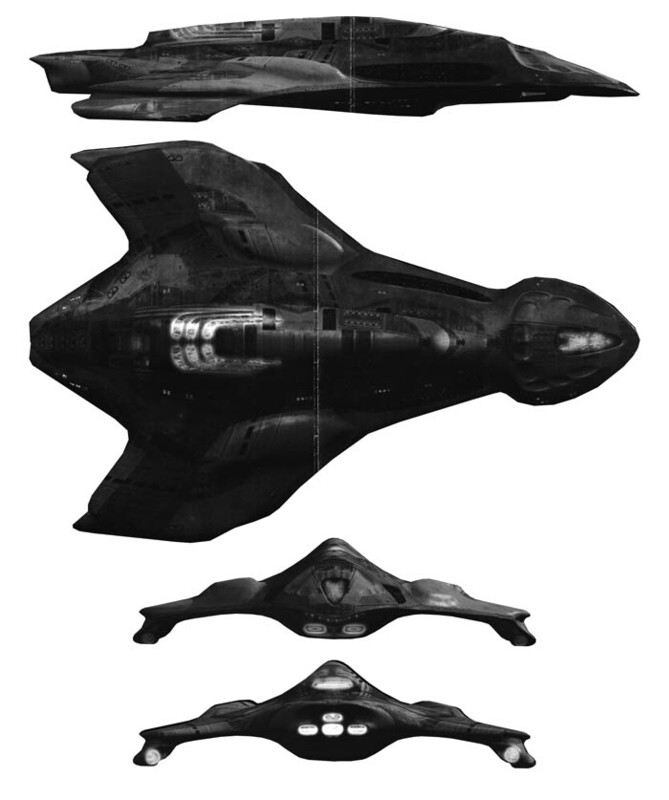 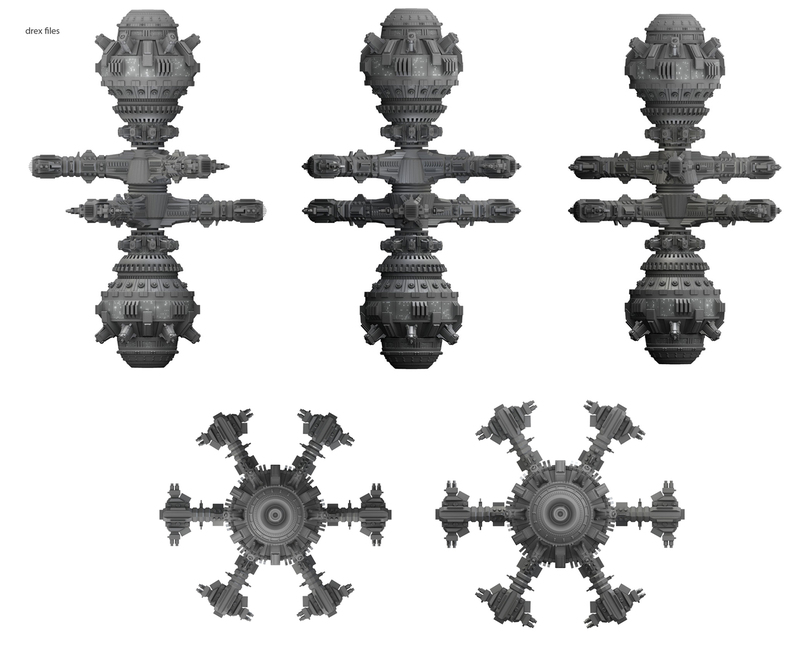 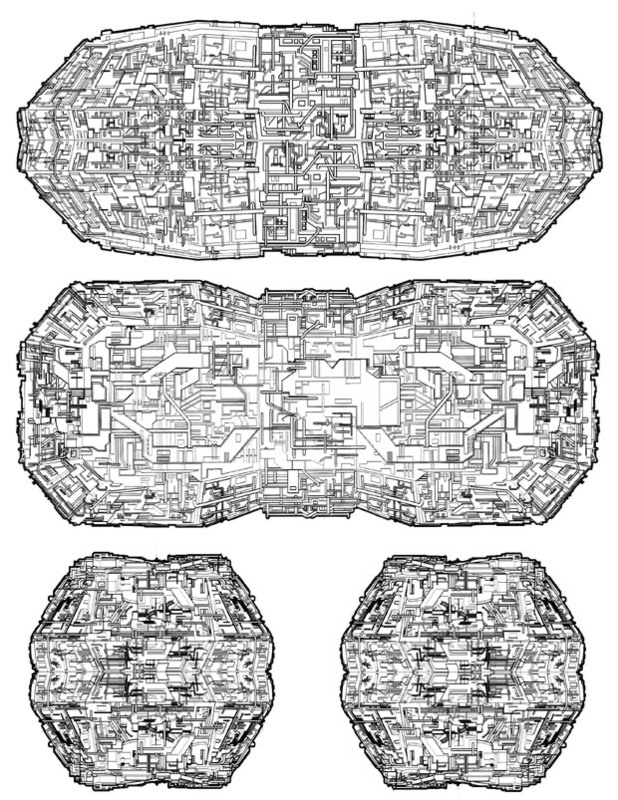 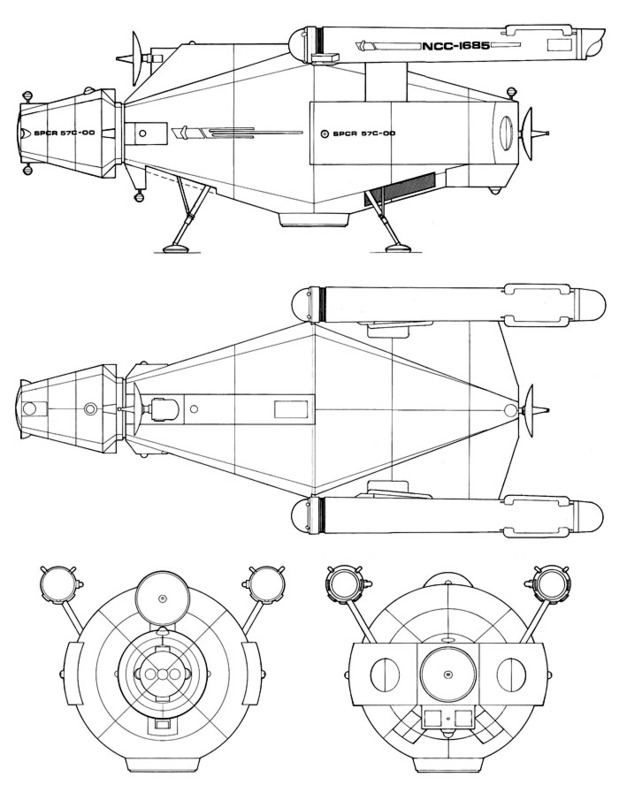 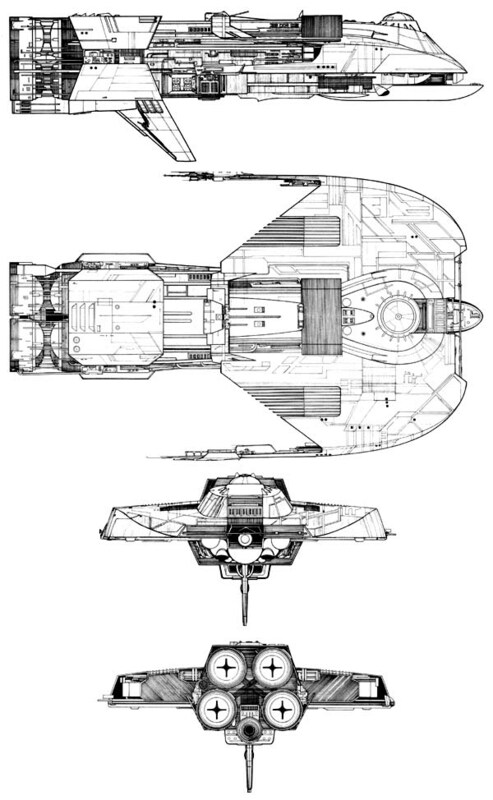 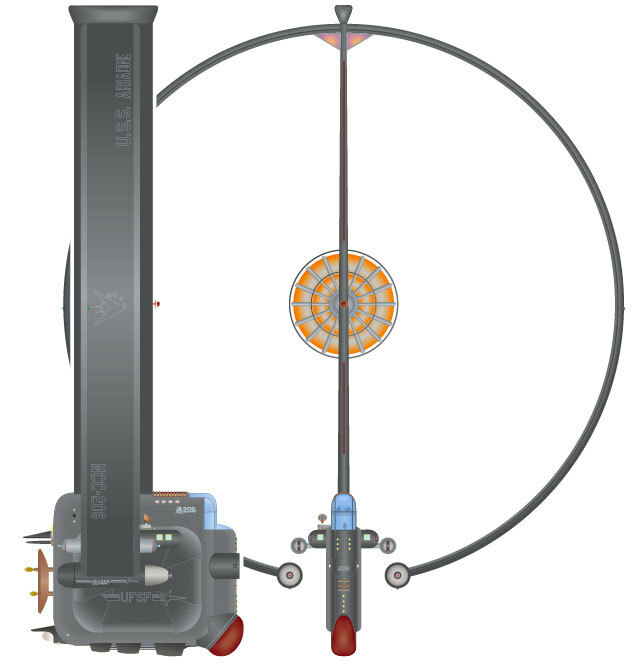 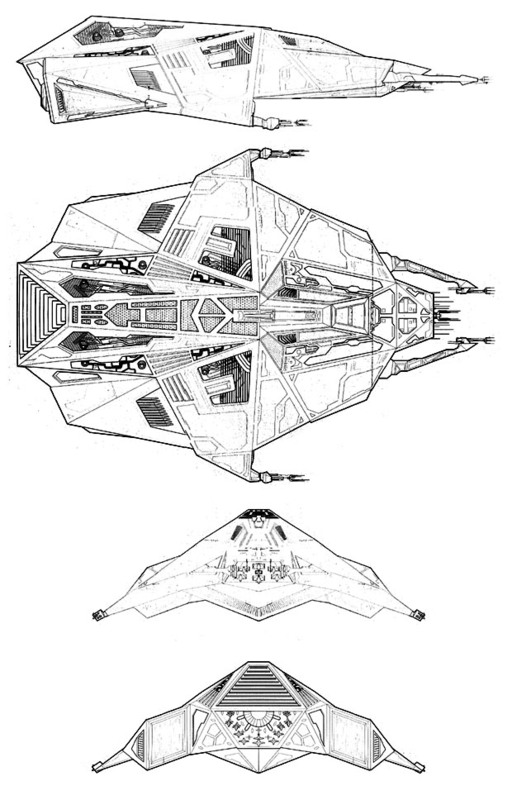 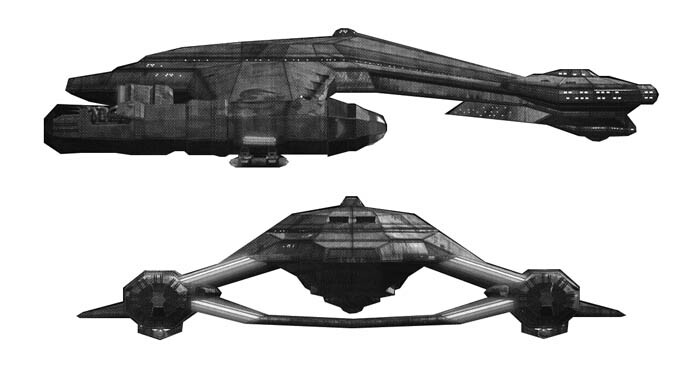 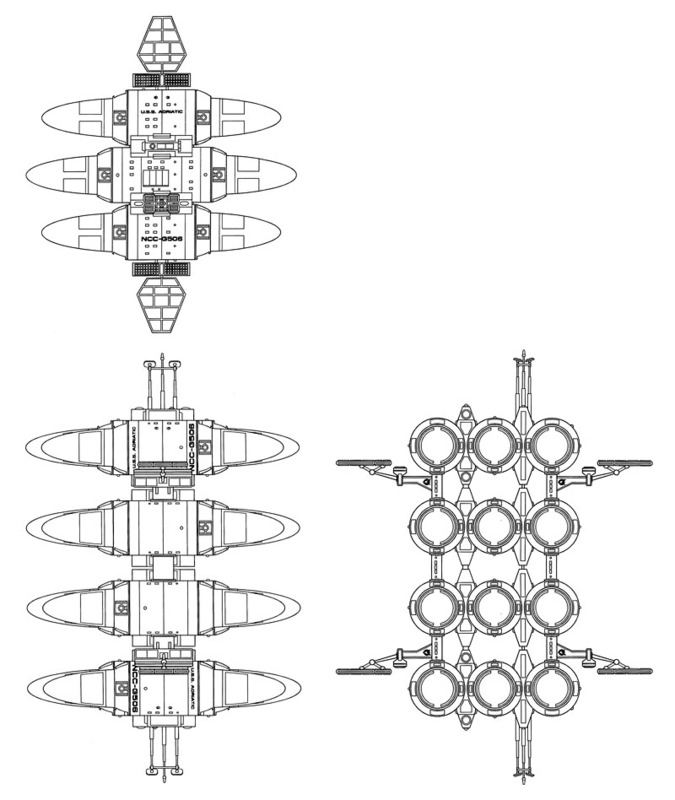 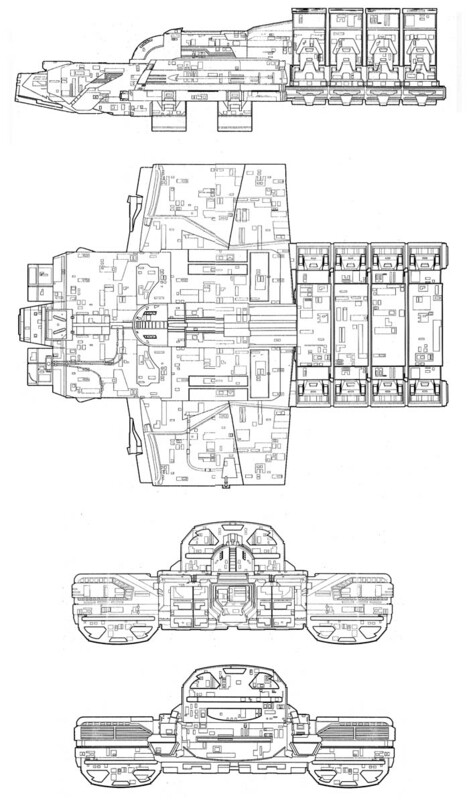 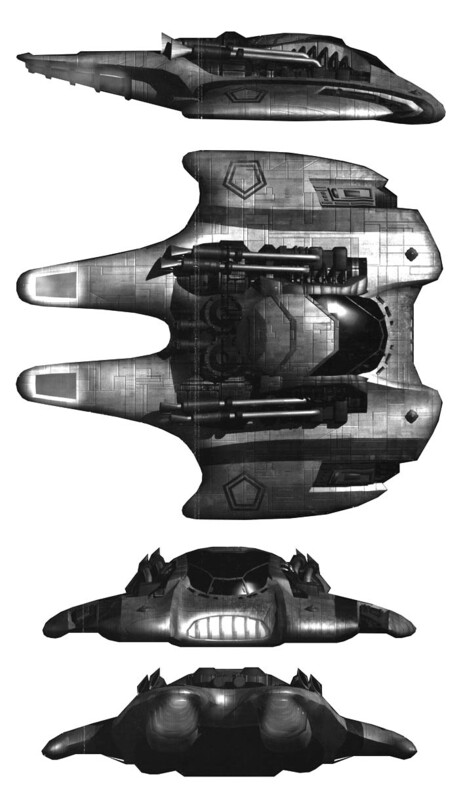 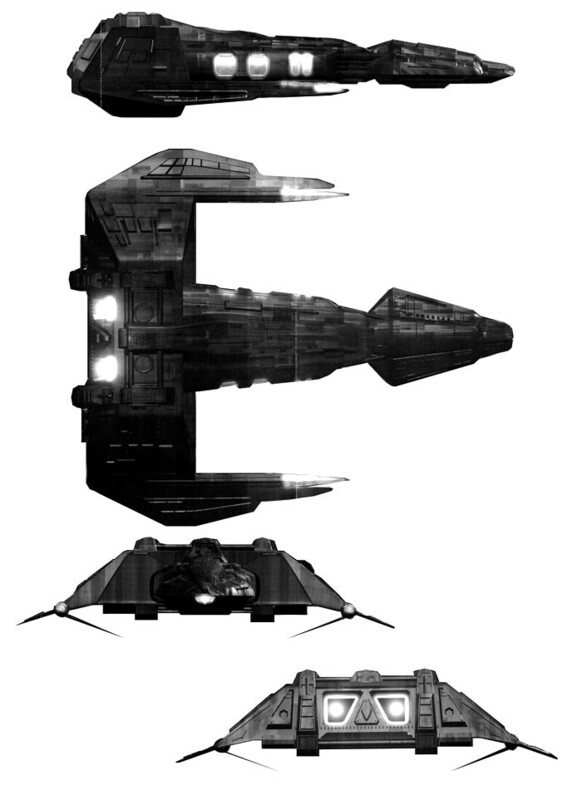 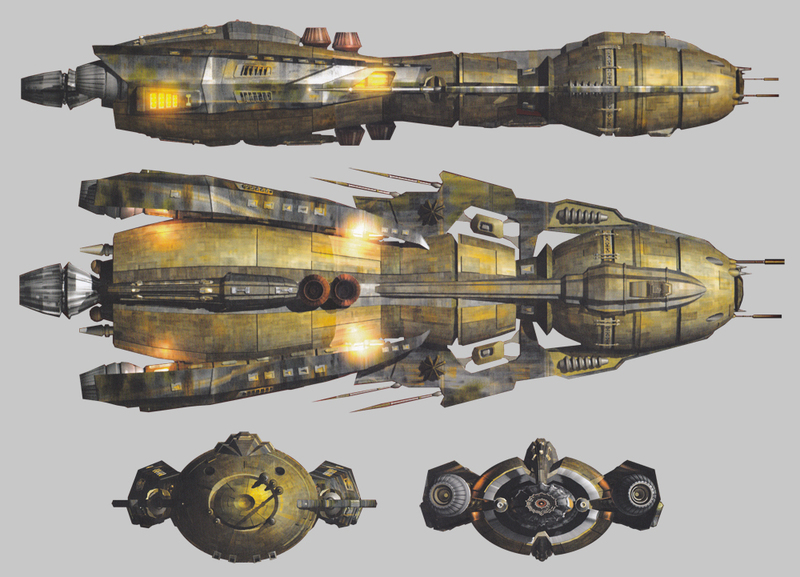 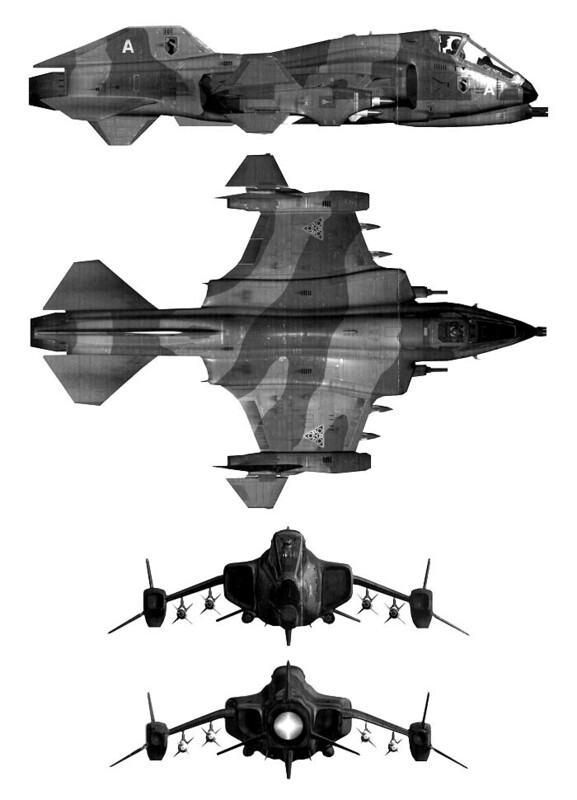 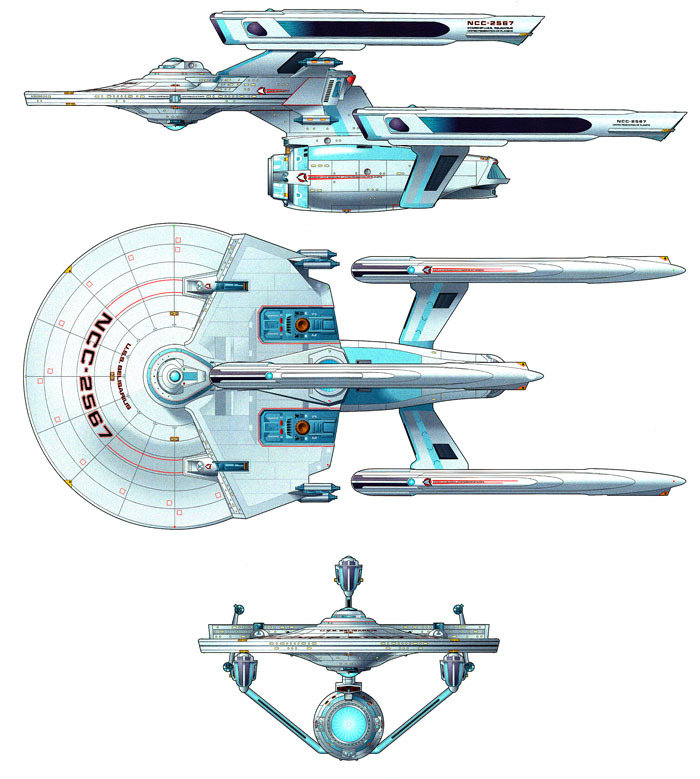 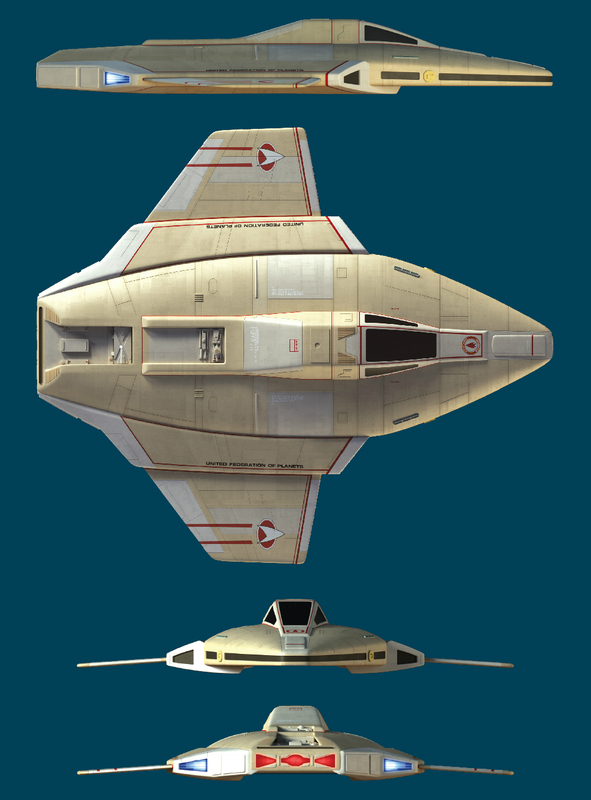 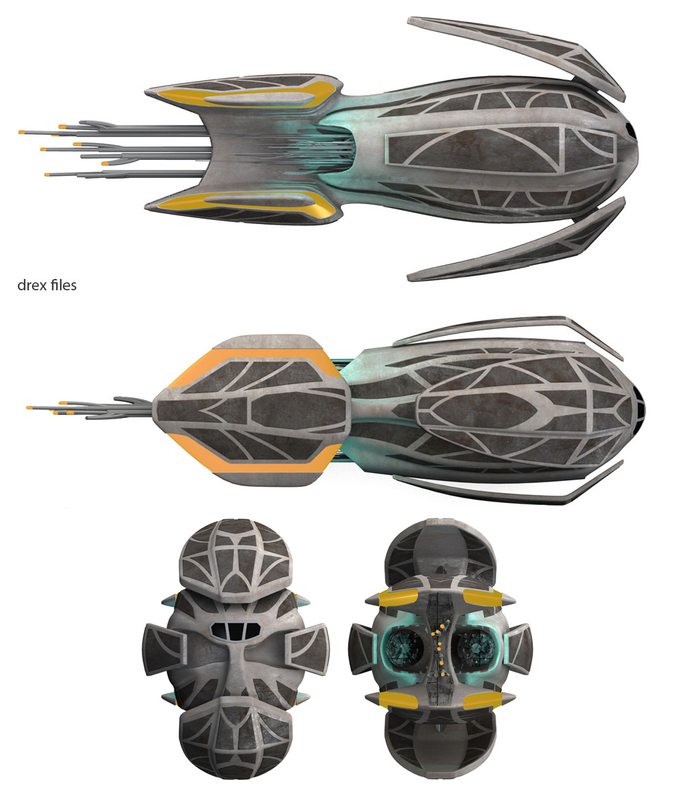 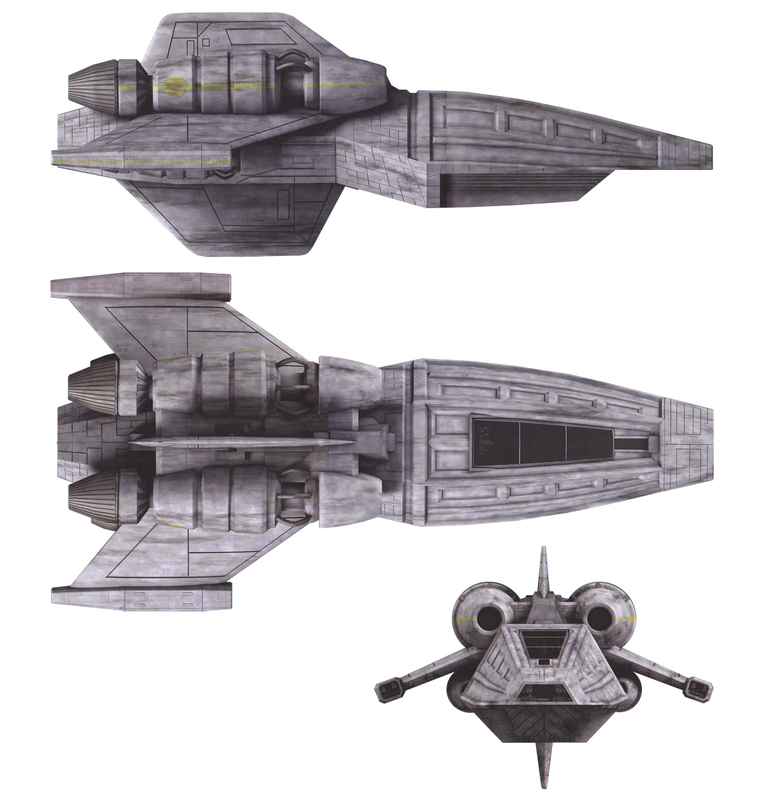 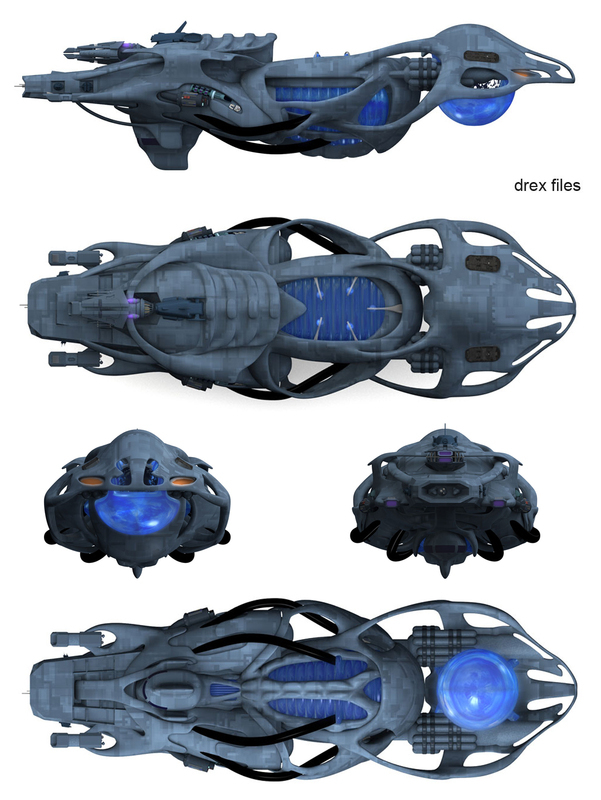 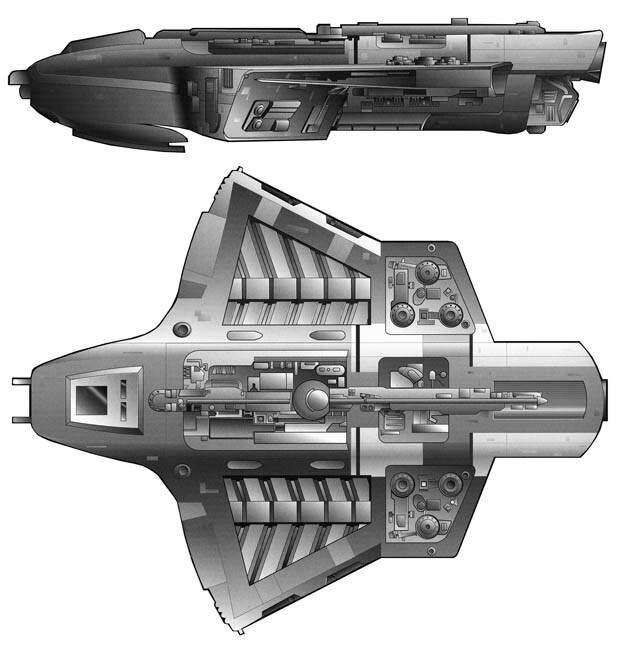 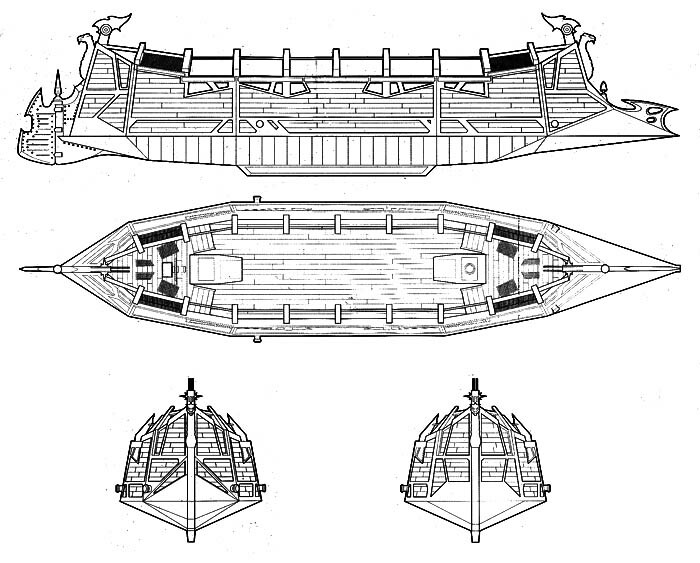 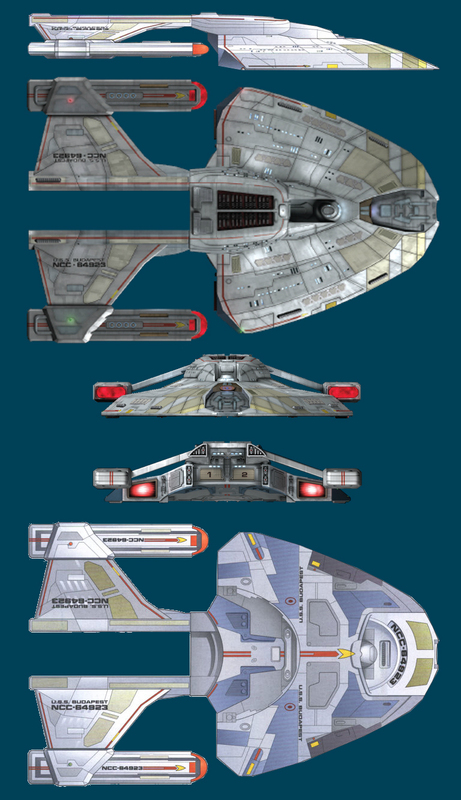 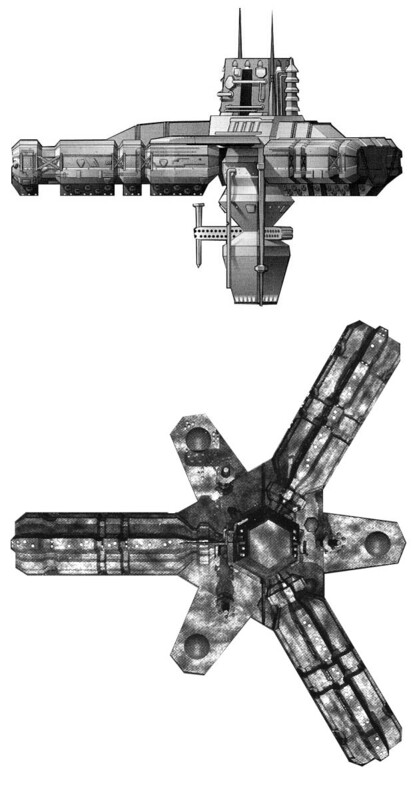 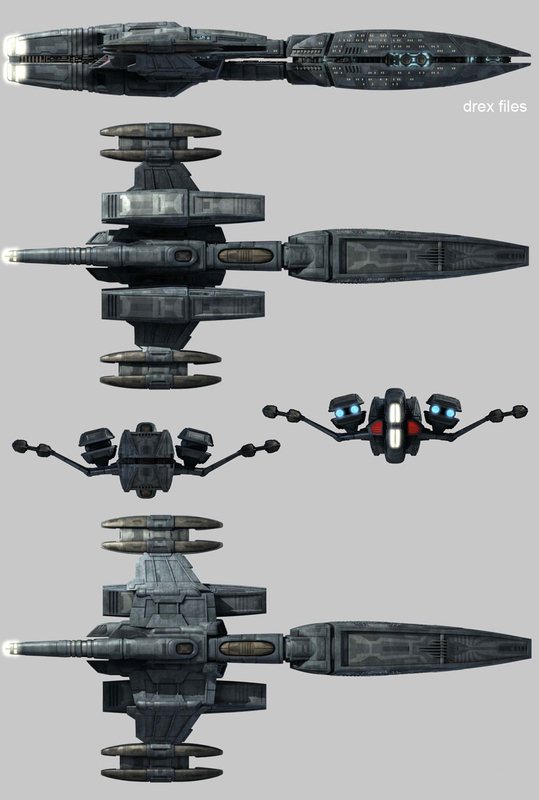 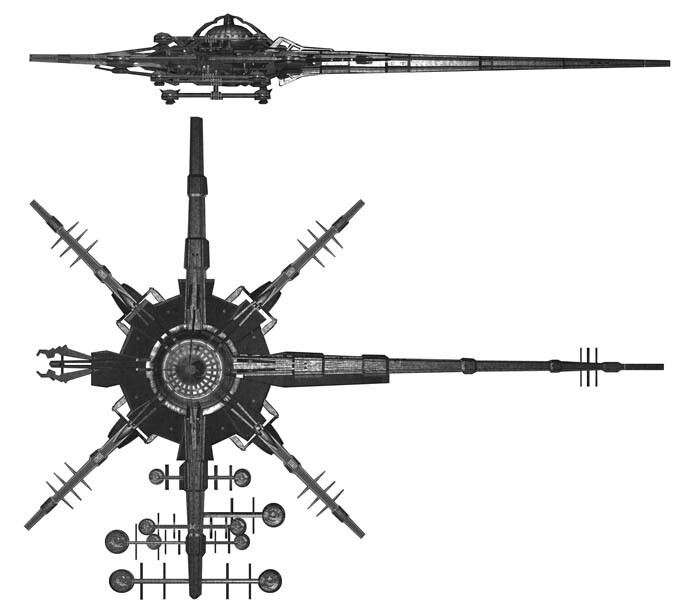 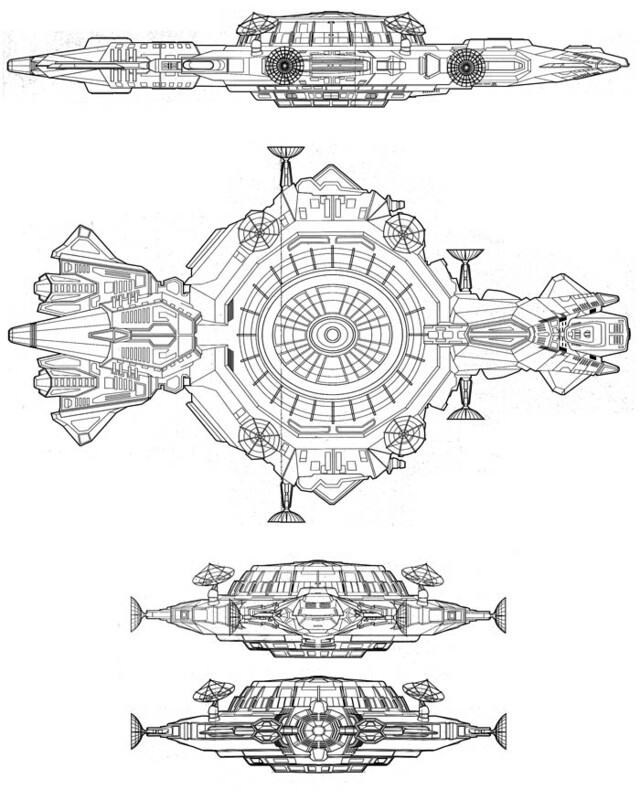 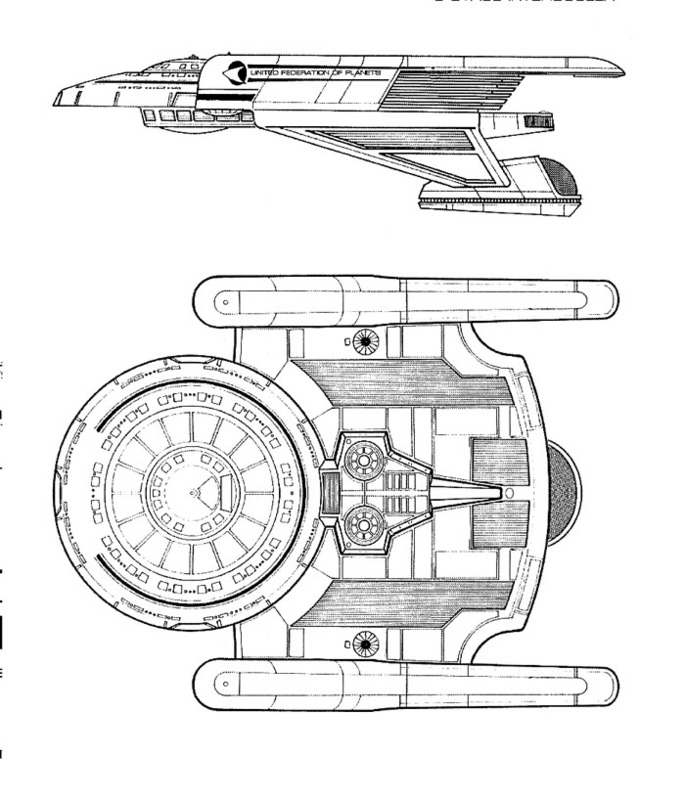 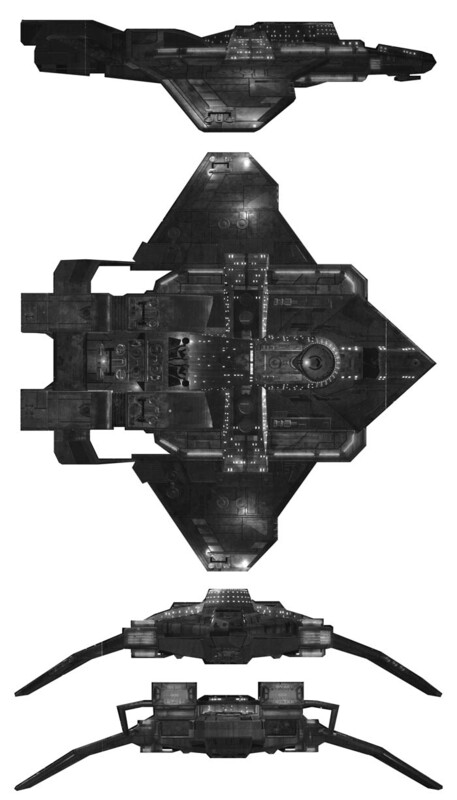 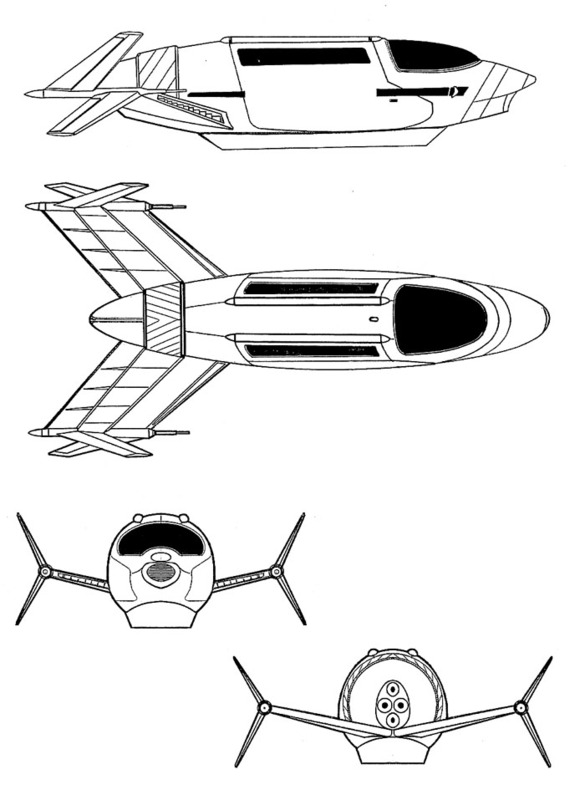 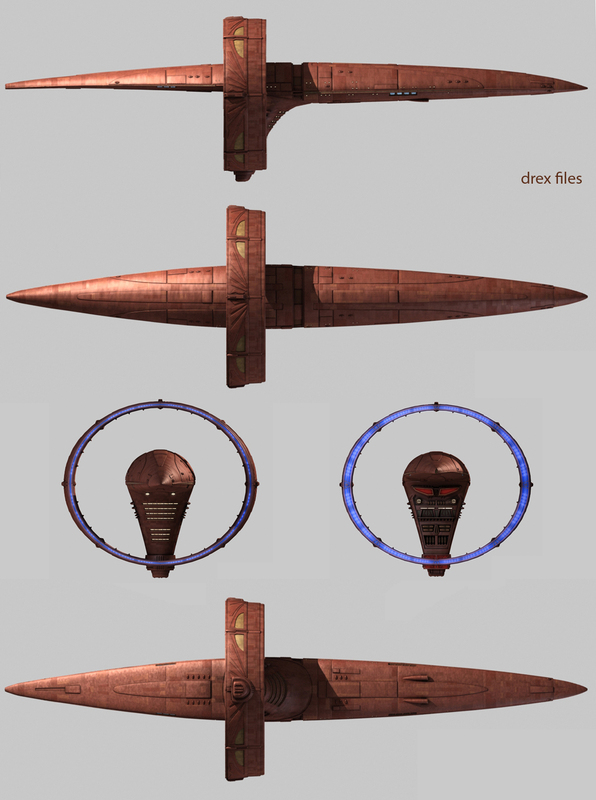 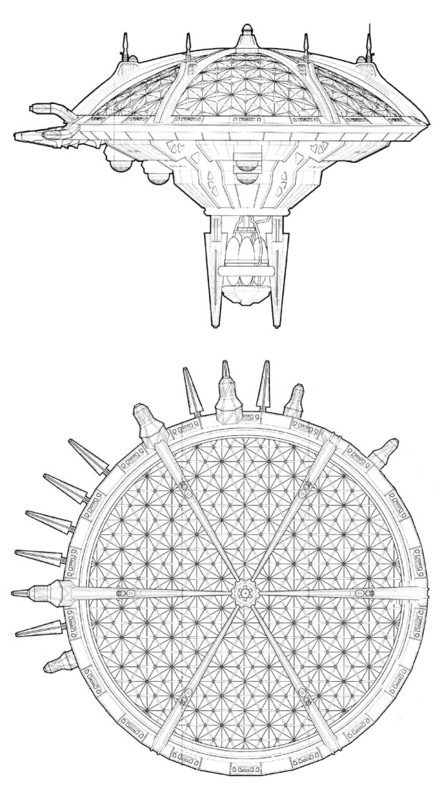 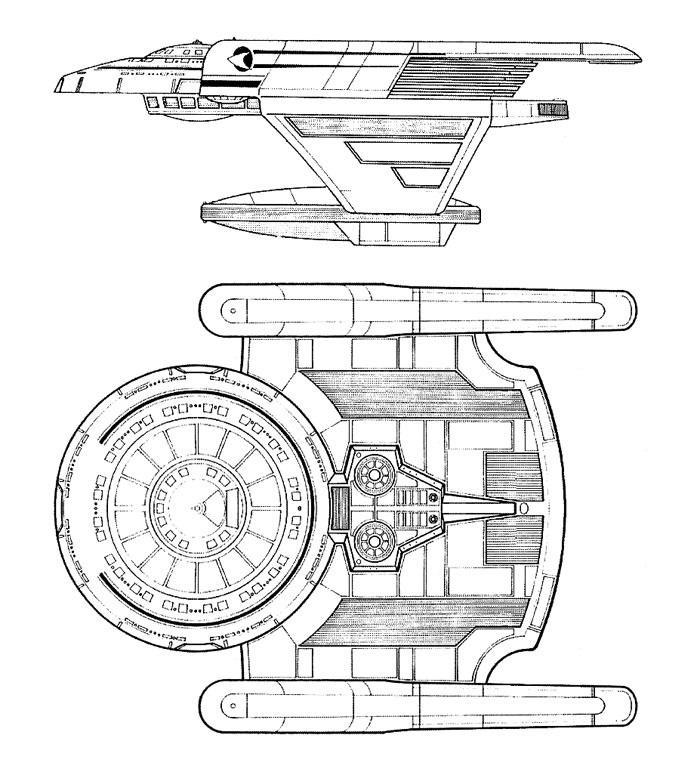 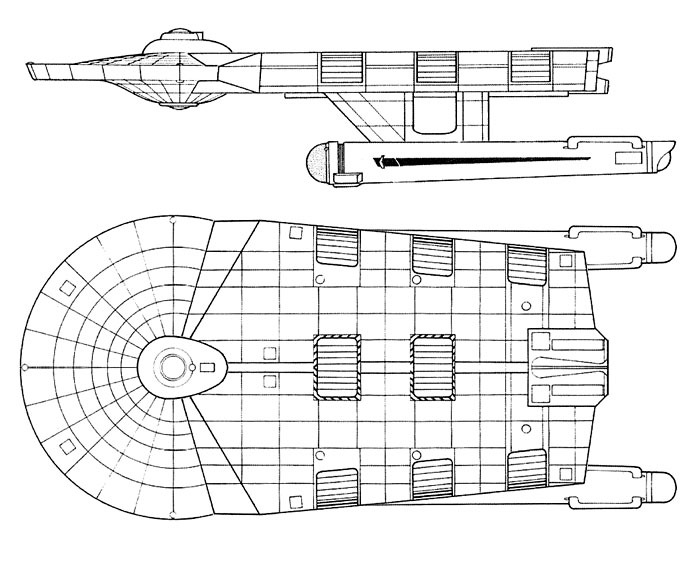 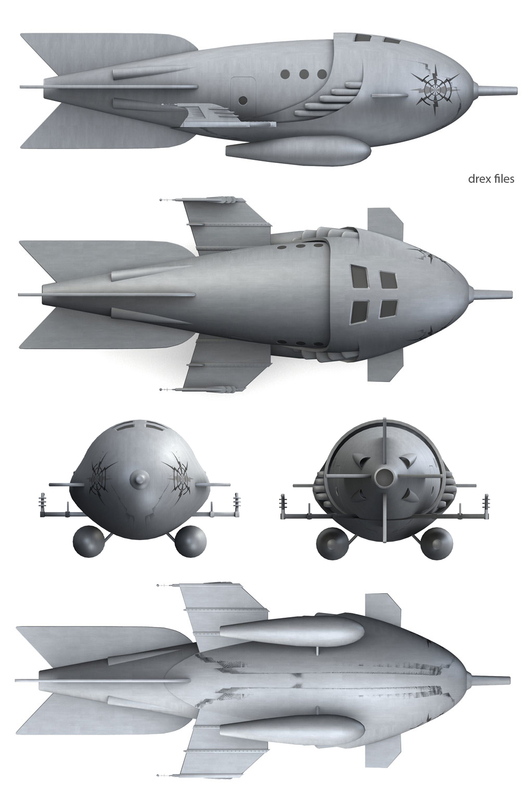 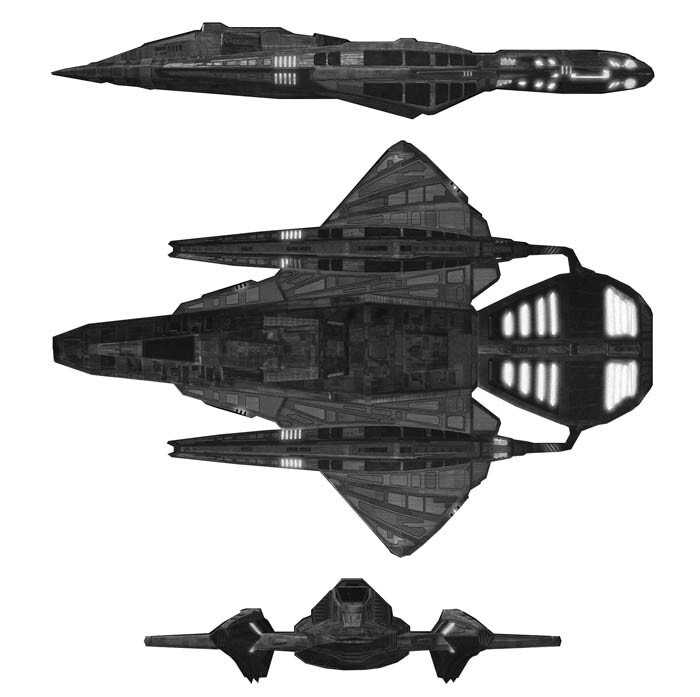 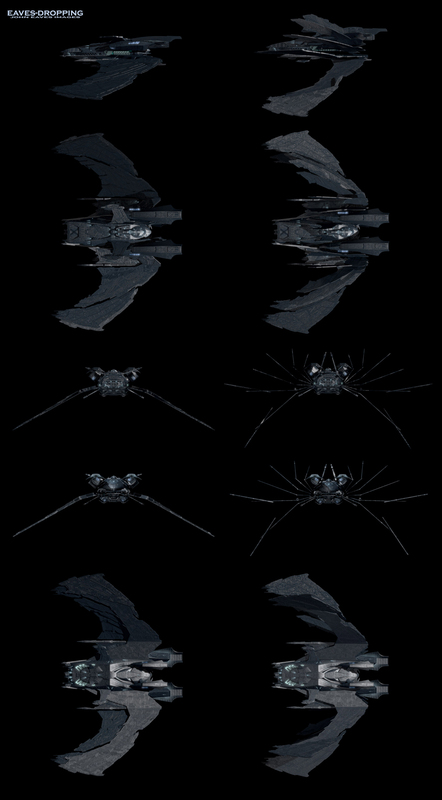 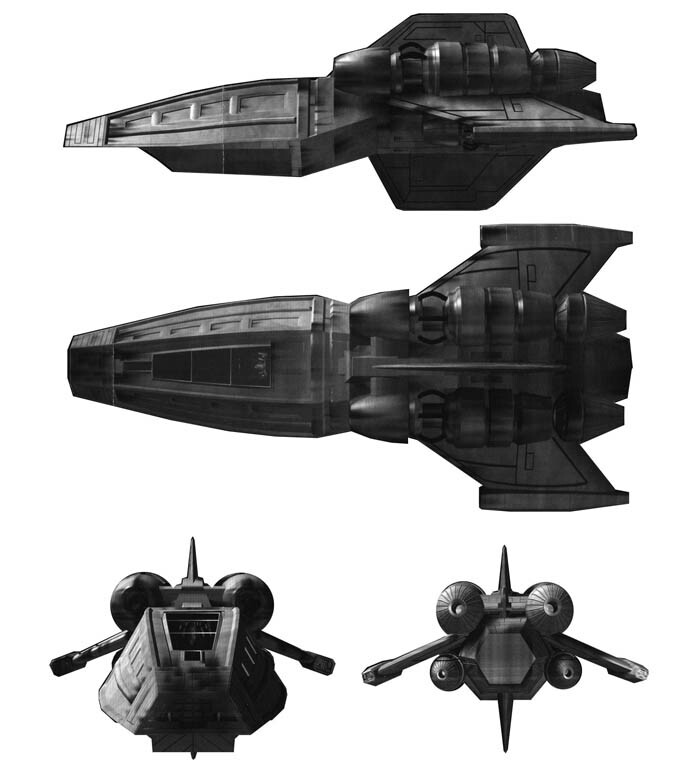 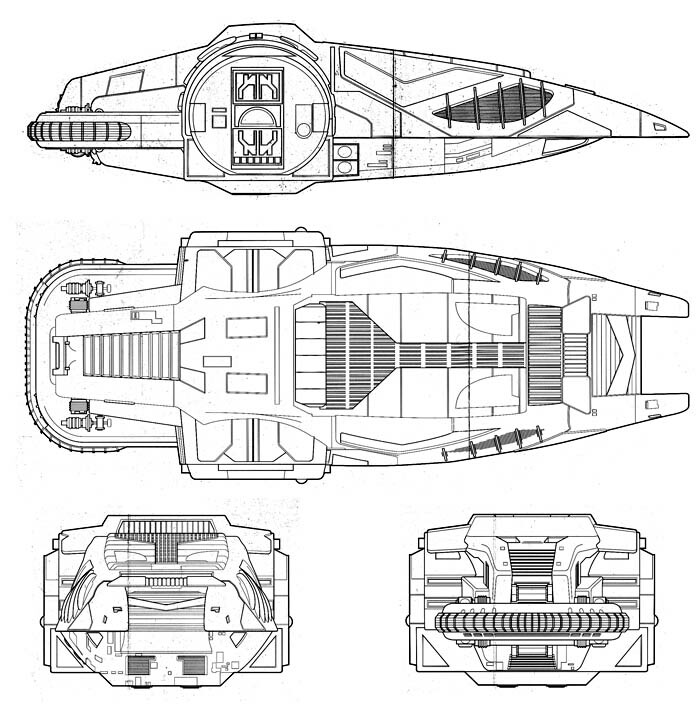 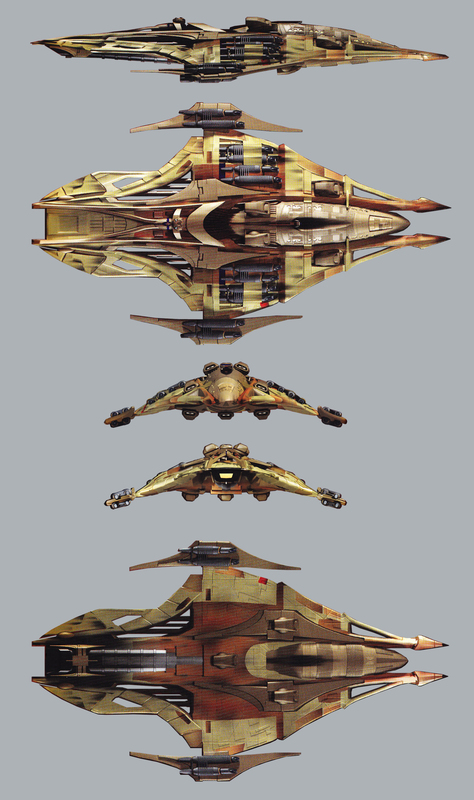 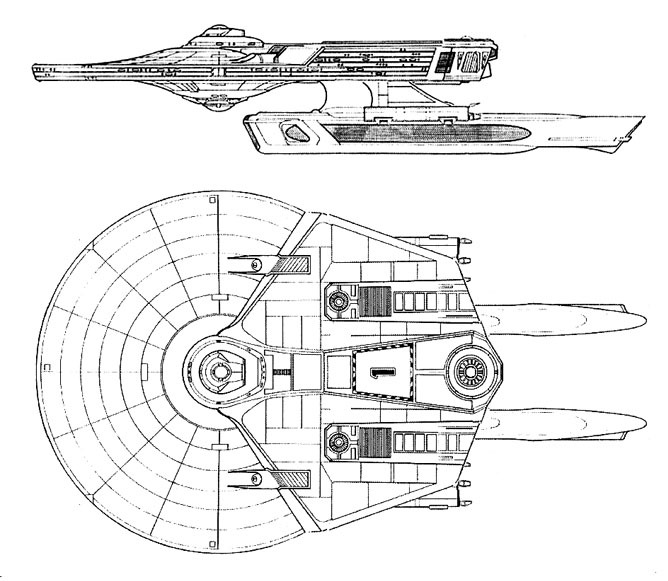 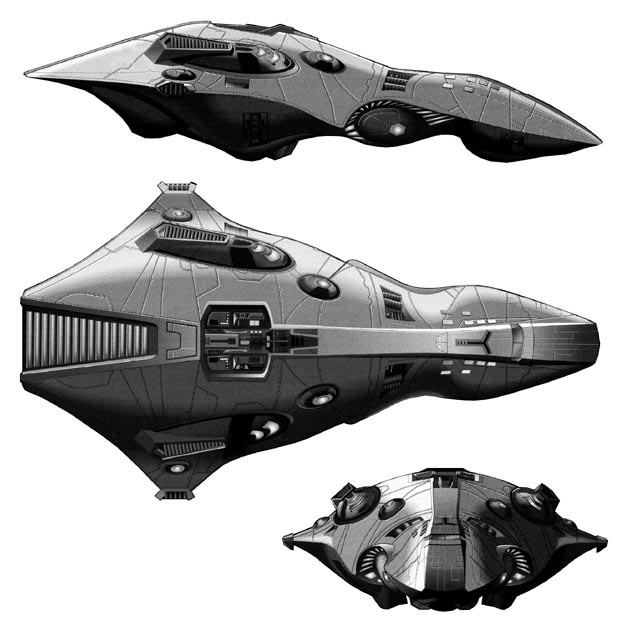 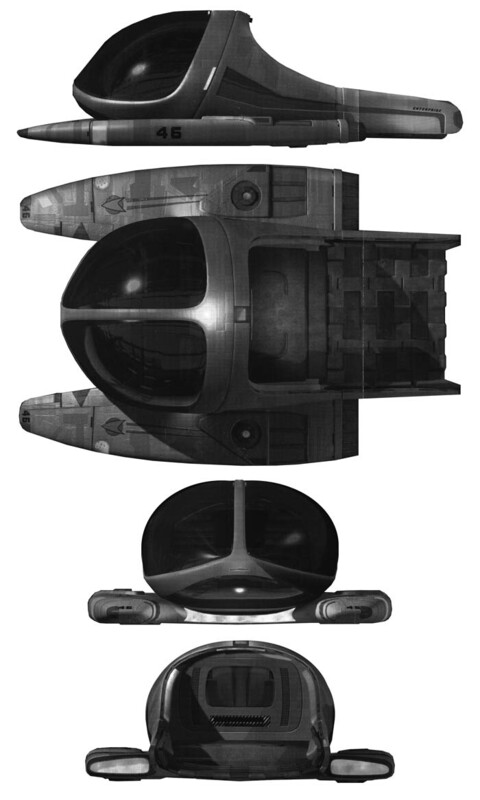 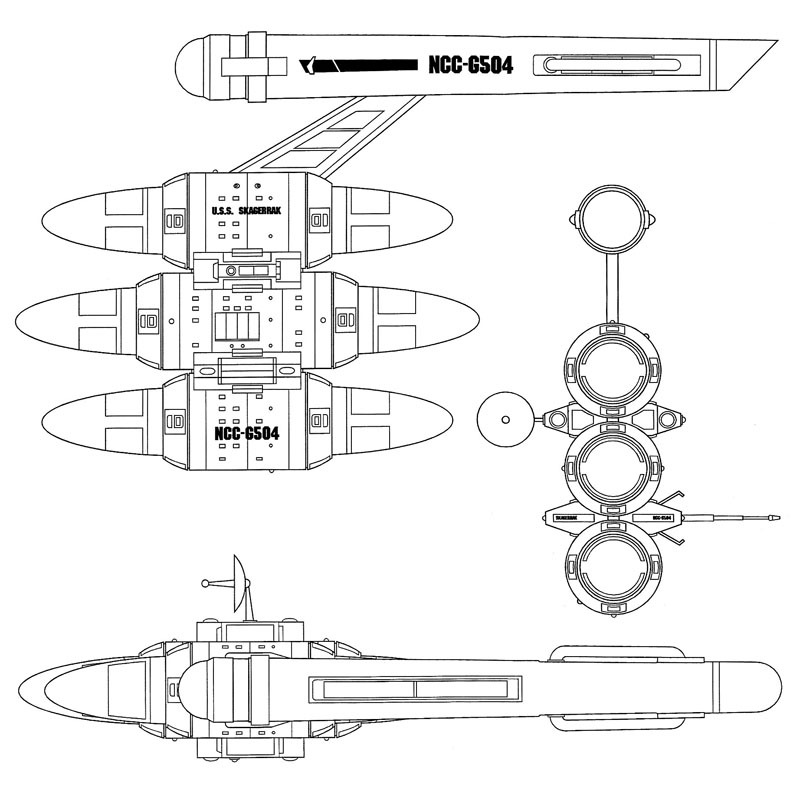 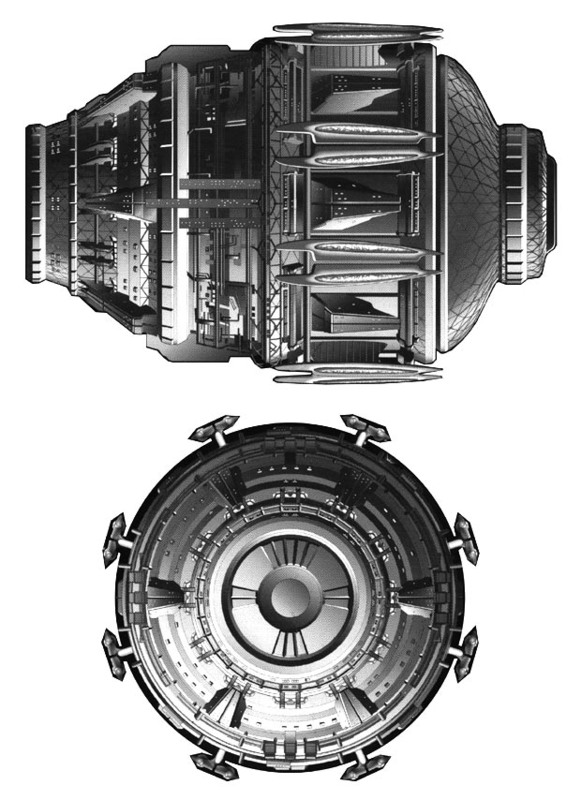 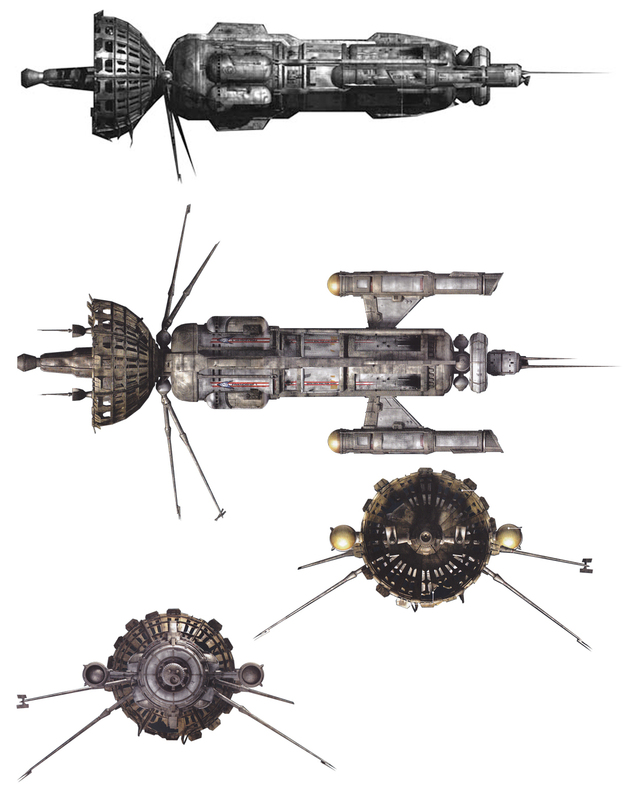 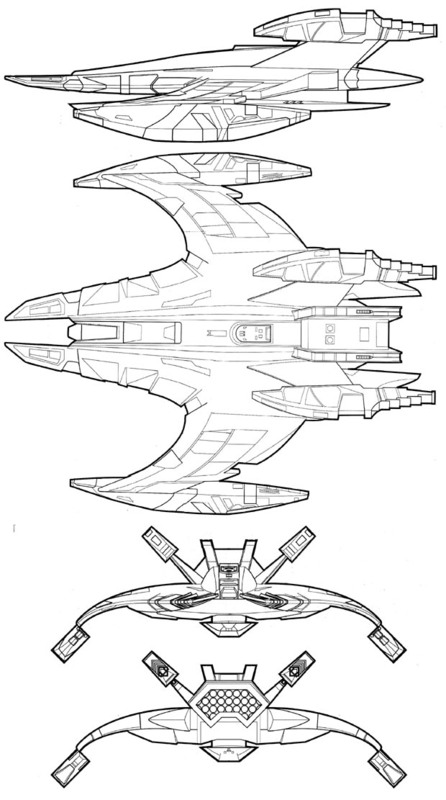 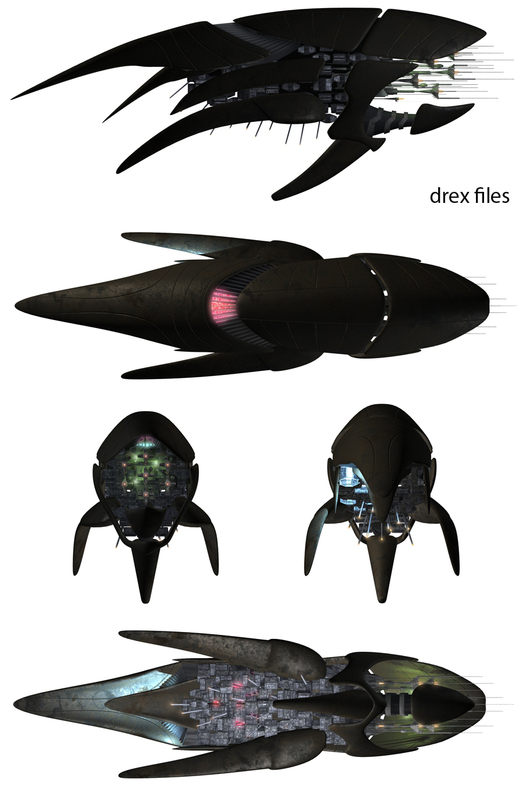 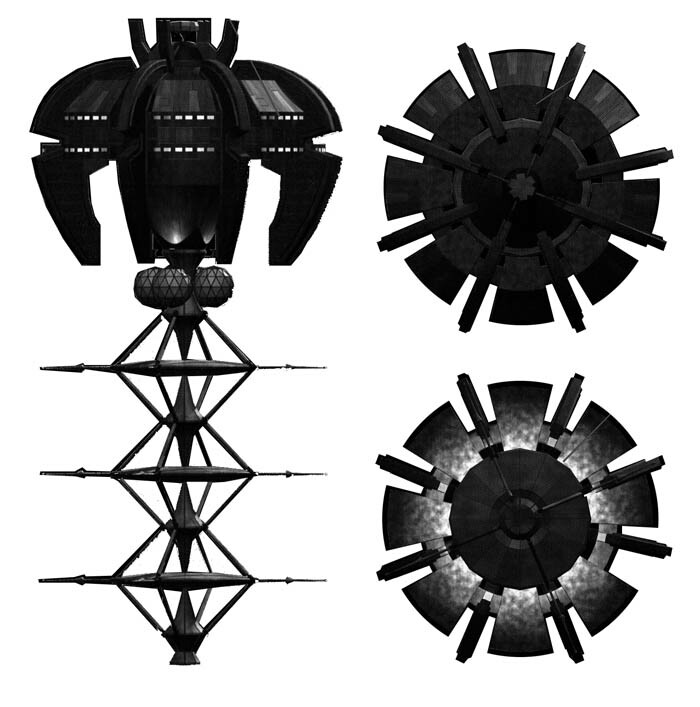 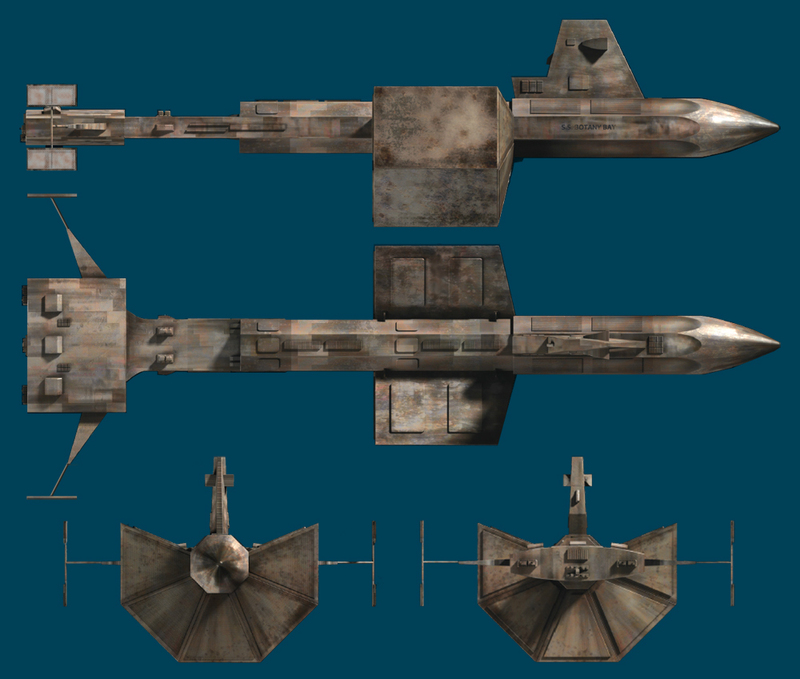 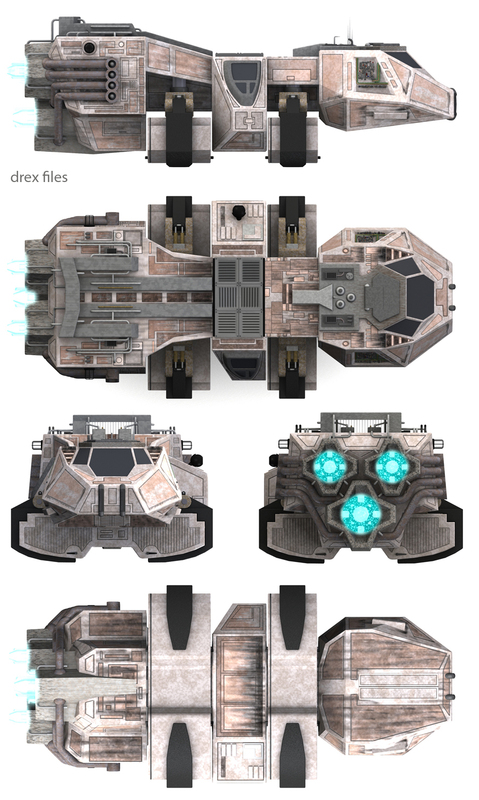 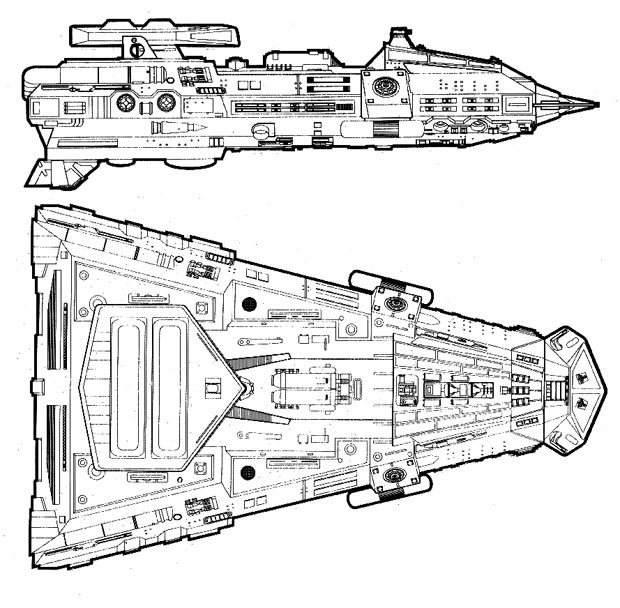 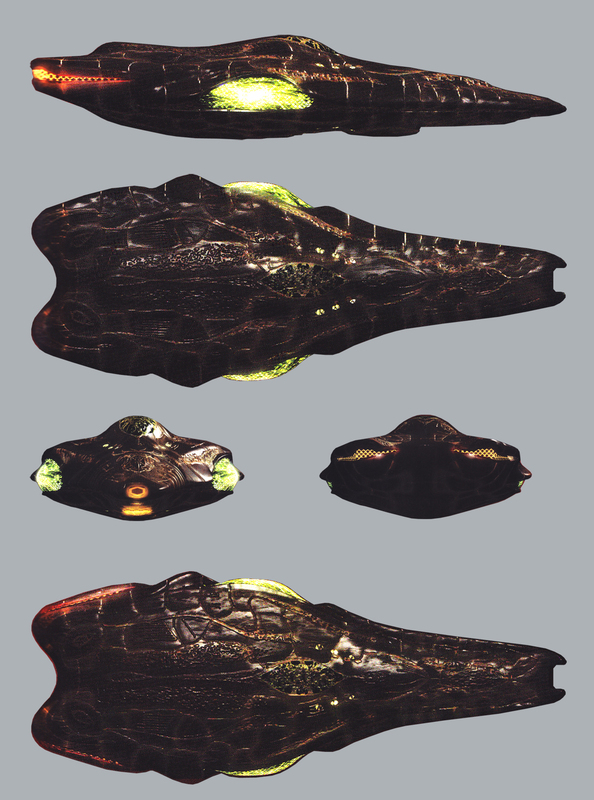 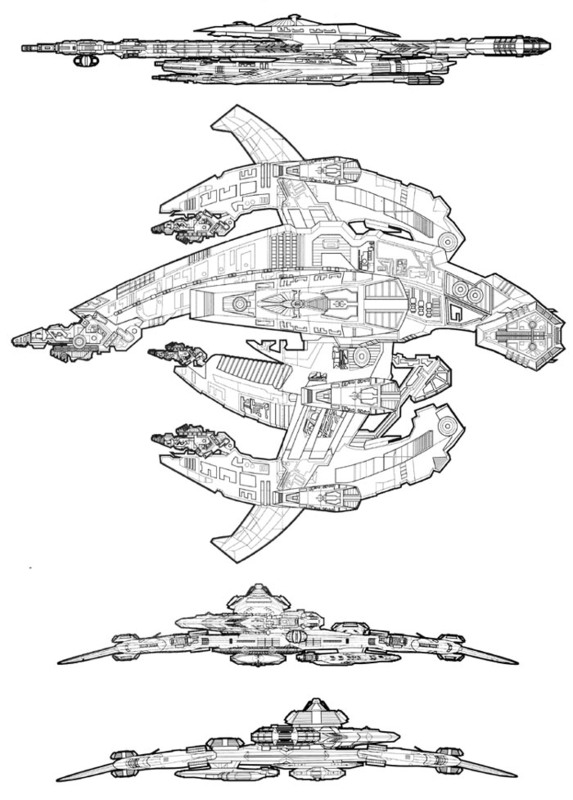 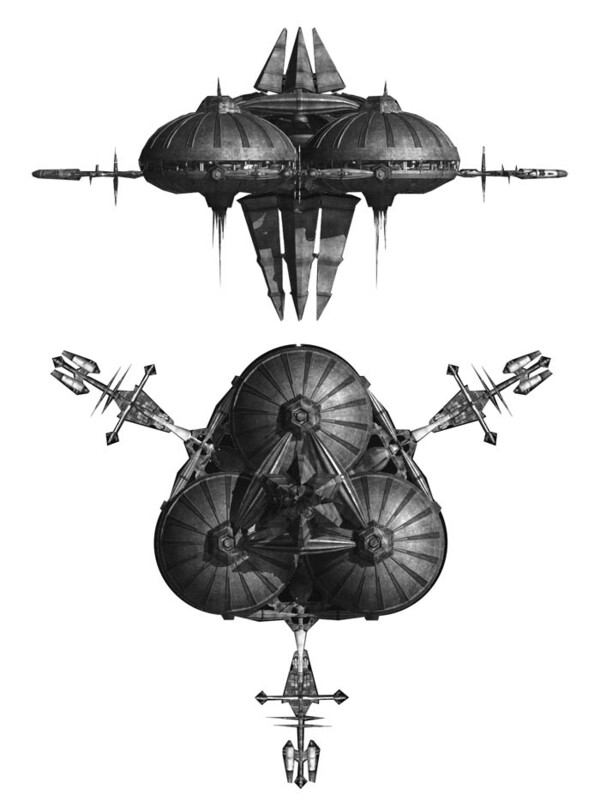 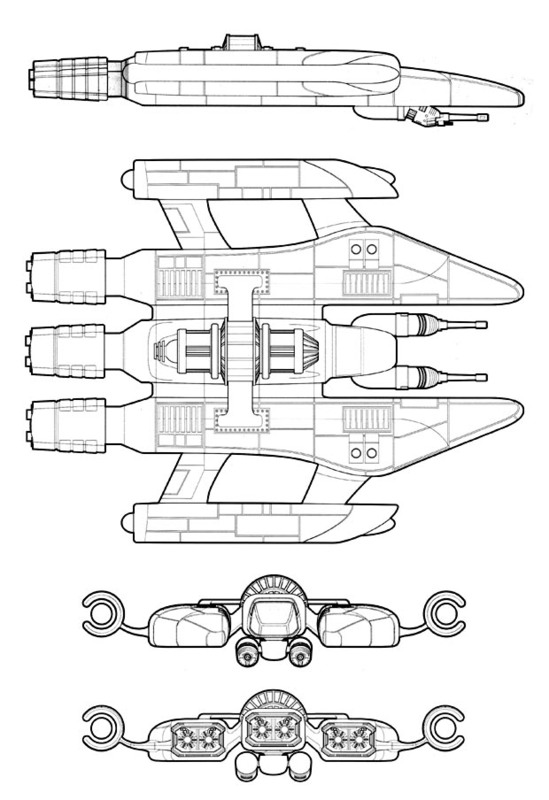 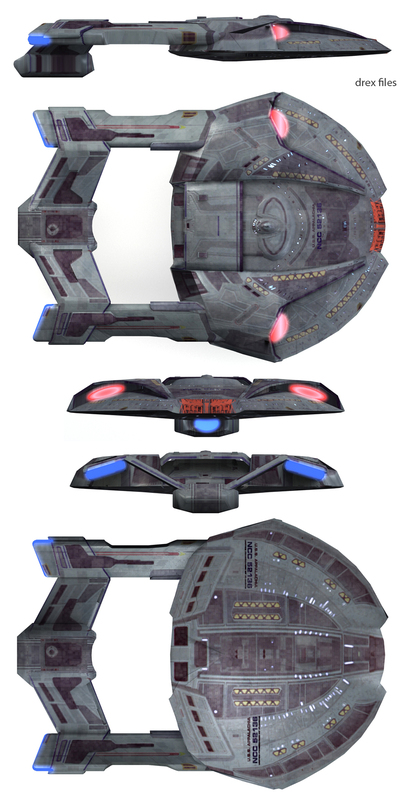 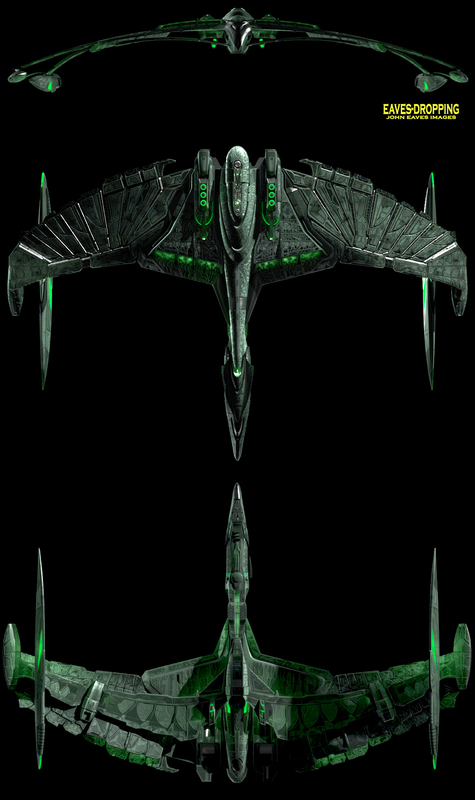 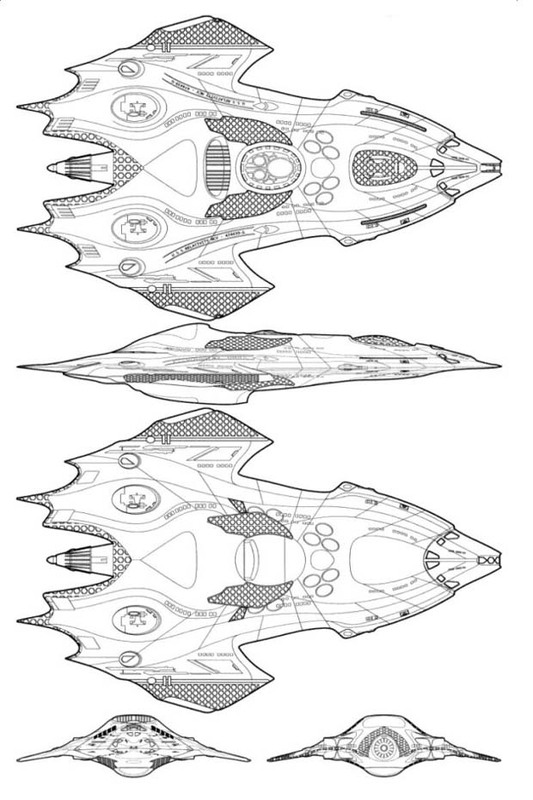 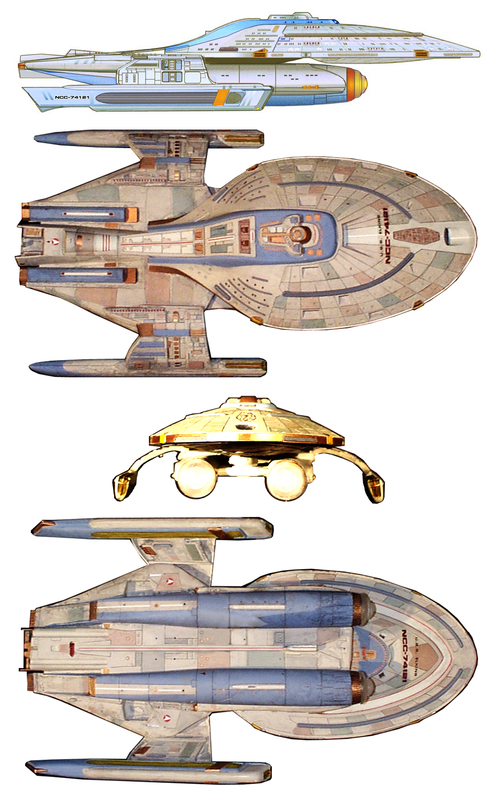 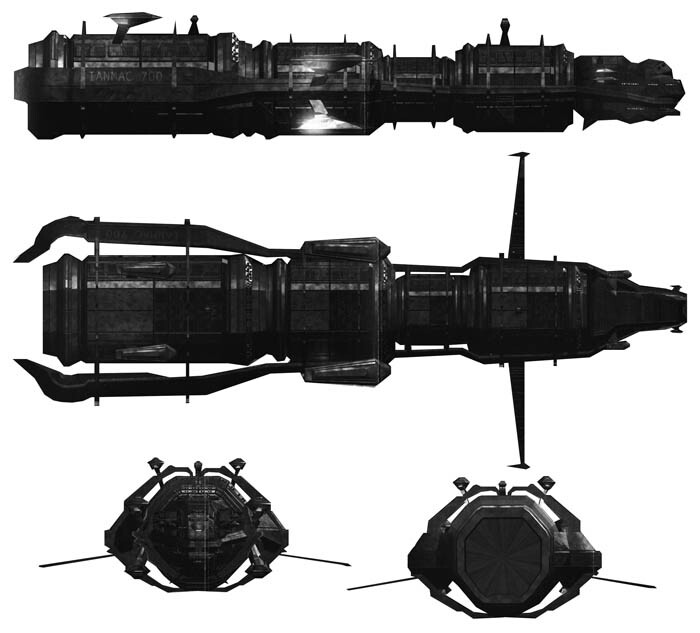 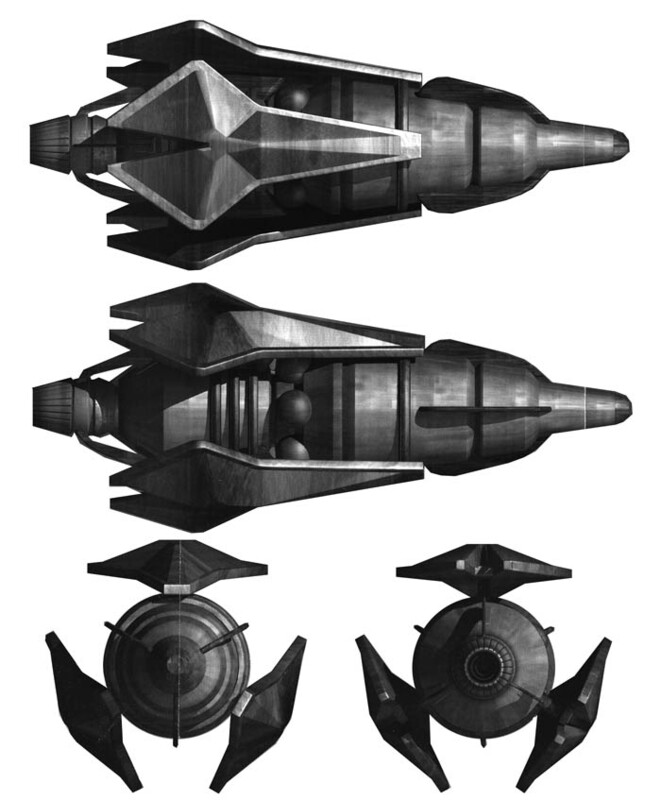 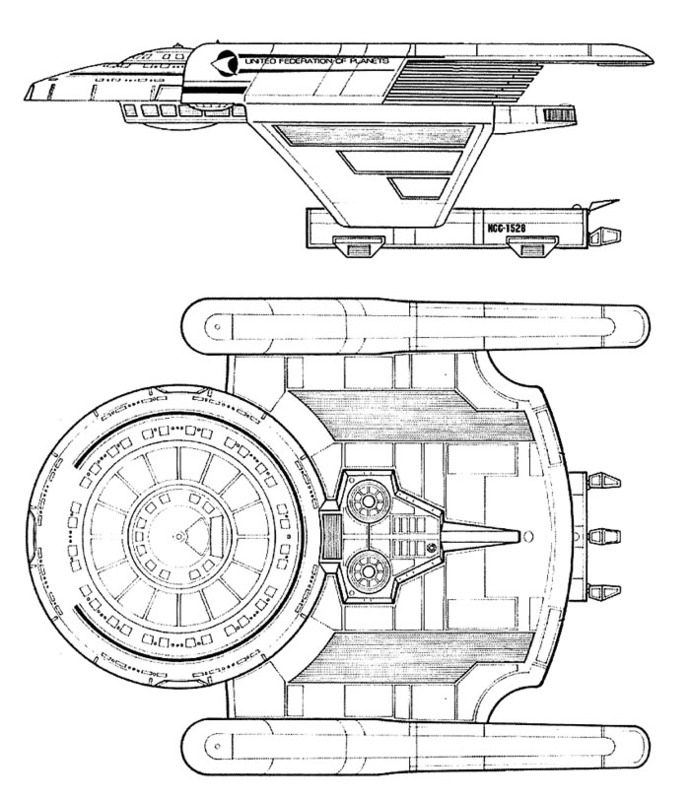 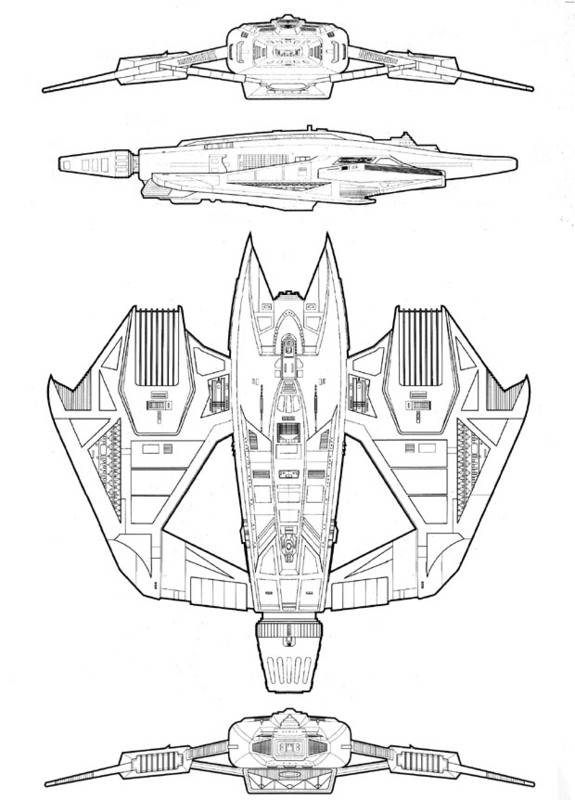 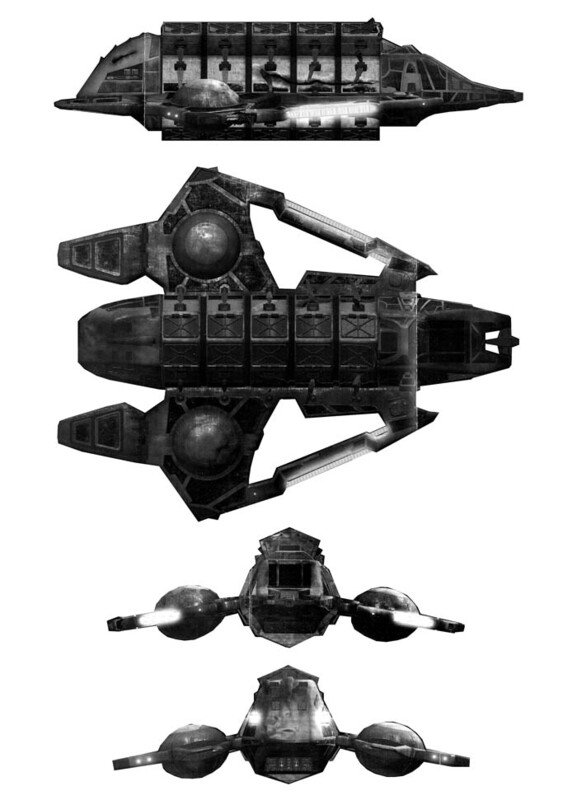 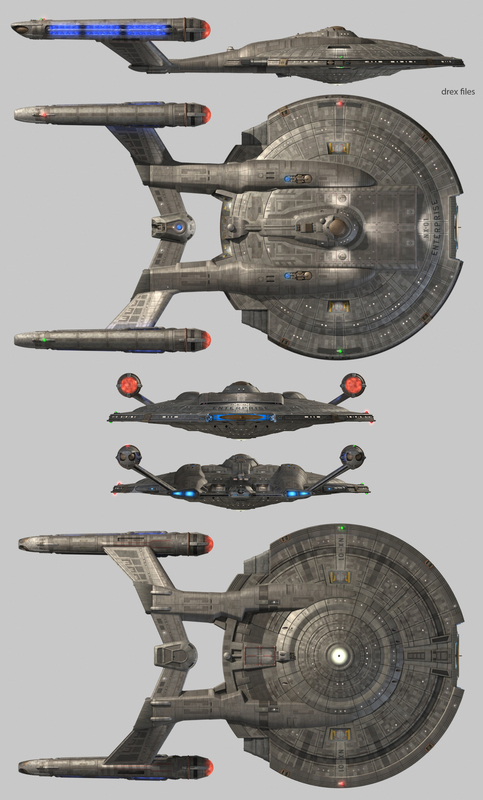 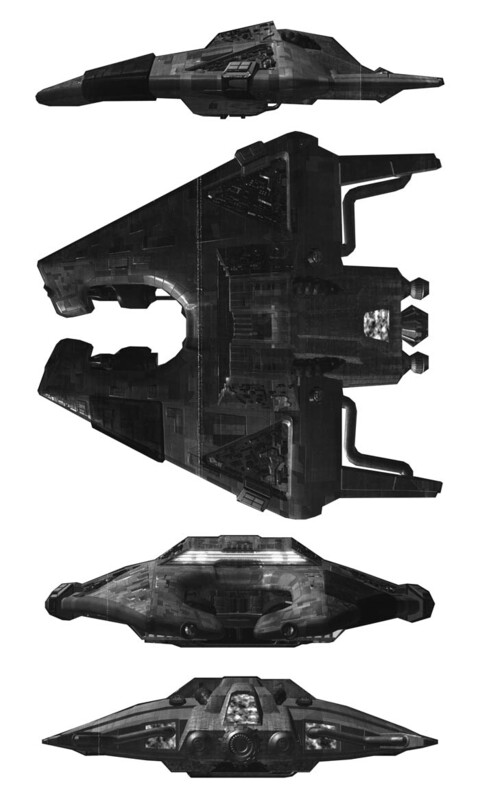 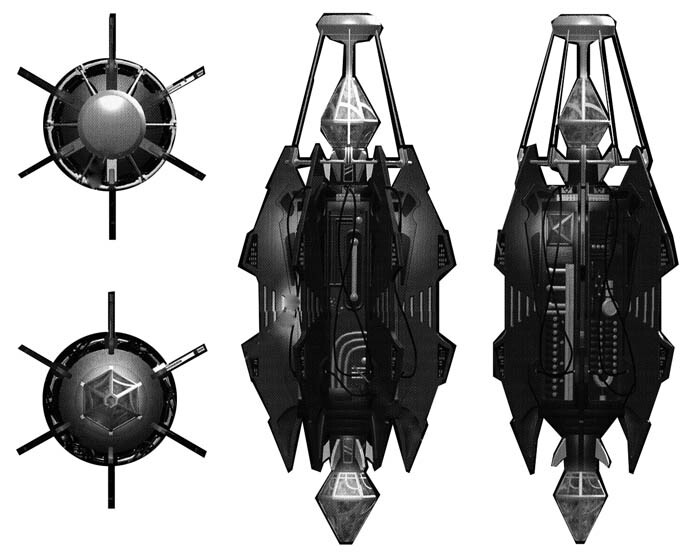 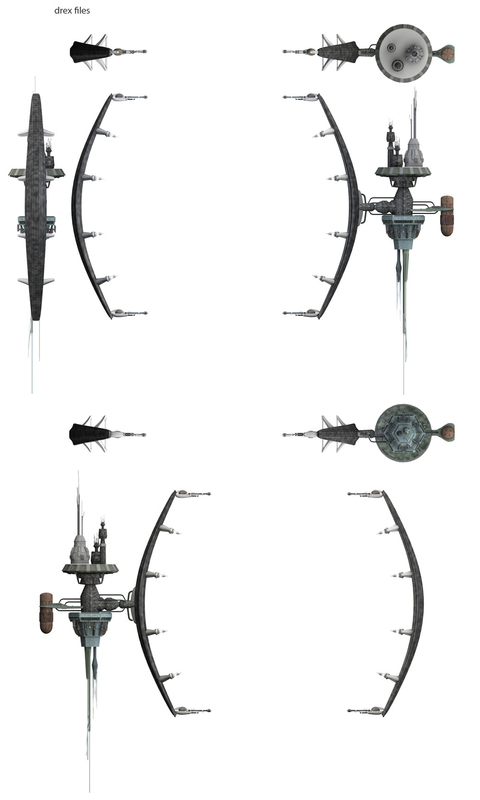 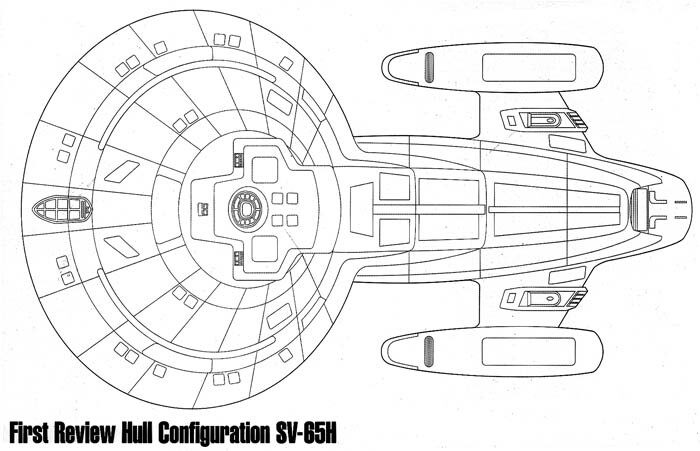 I am therefore "stretching" the canonical rules - even though this ship never made it on screen, it's too cool not to include as the official design that it was intended to be.